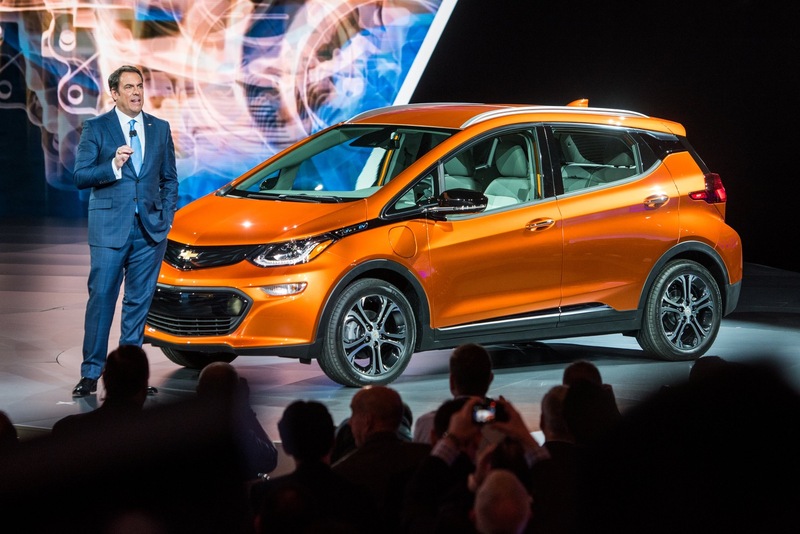 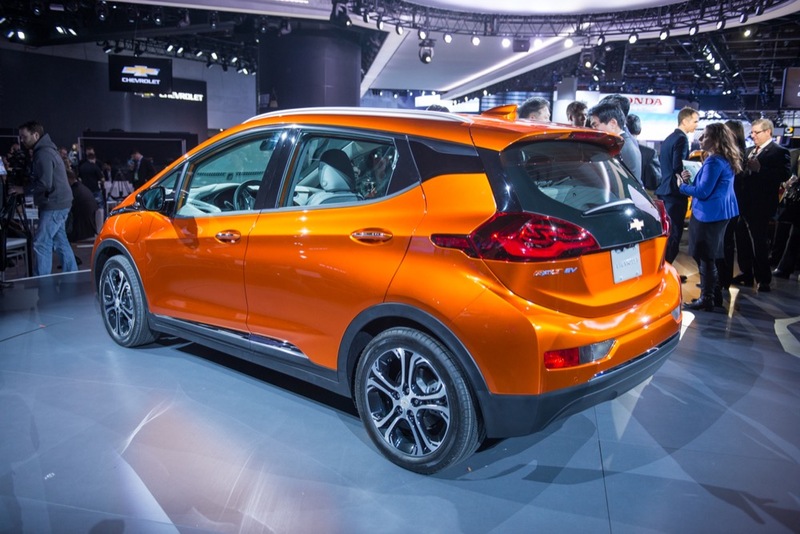 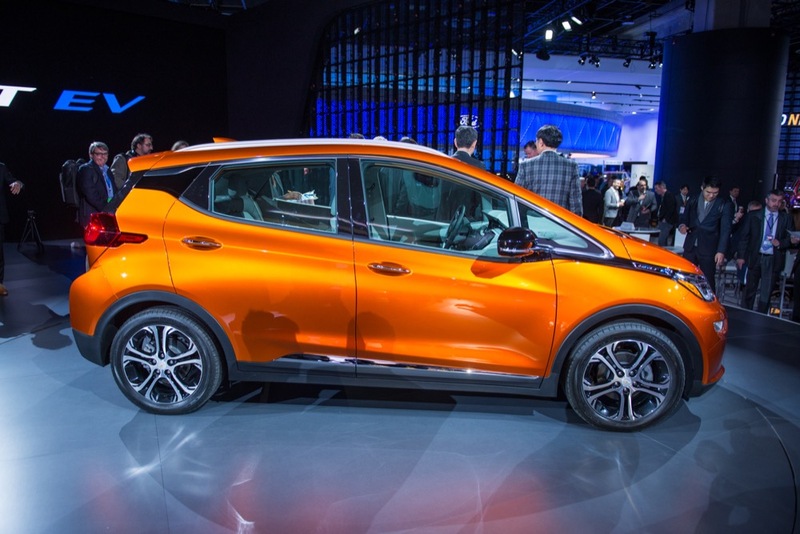 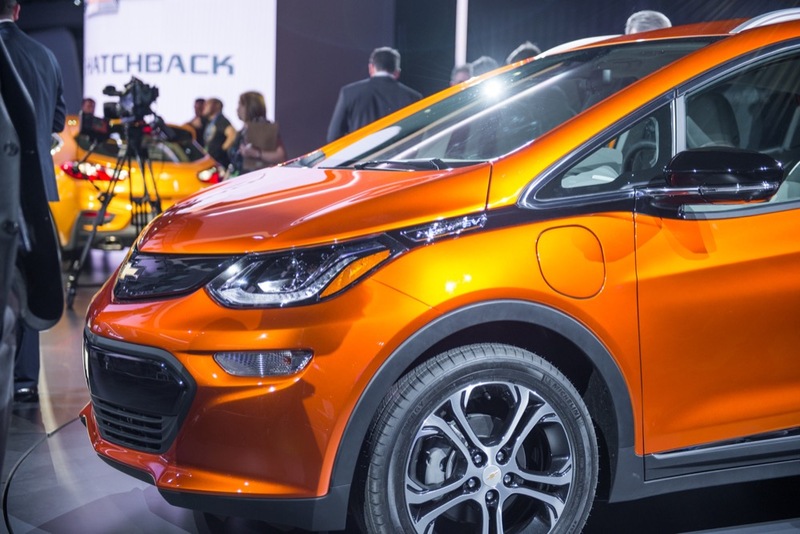 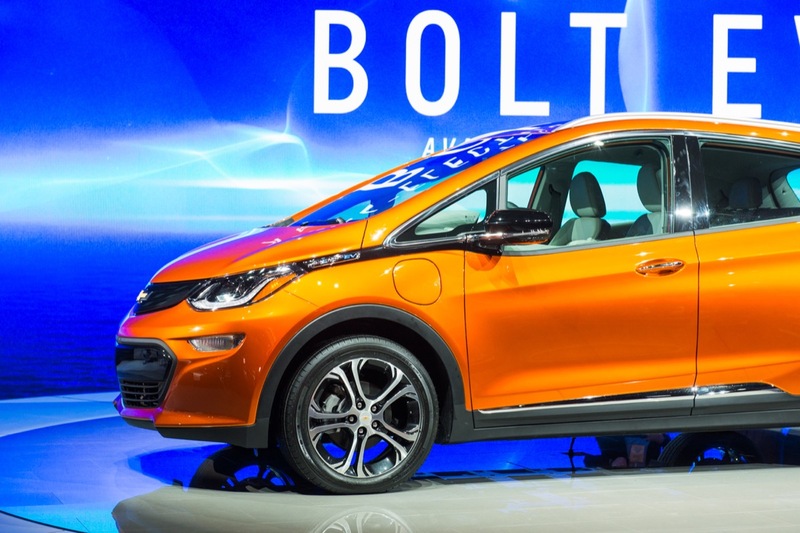 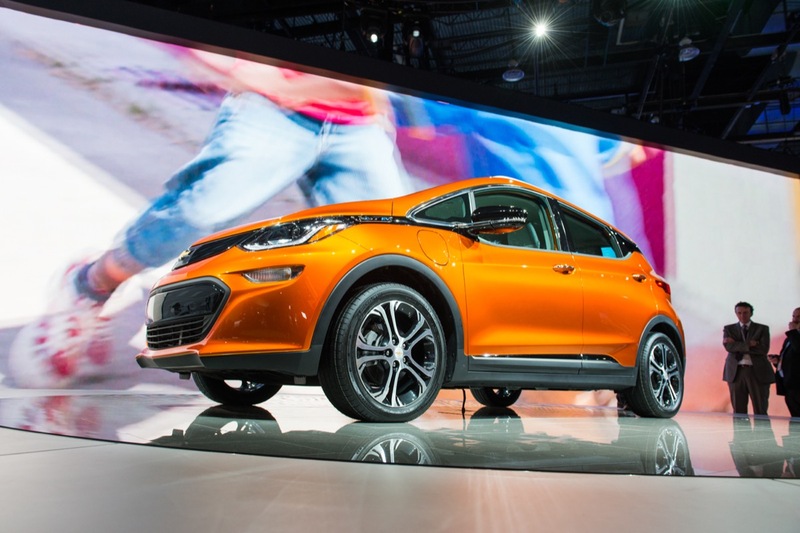 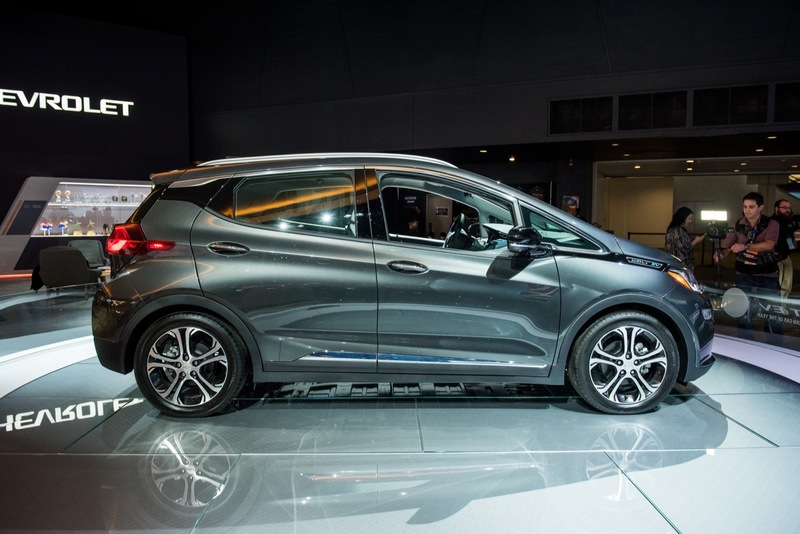 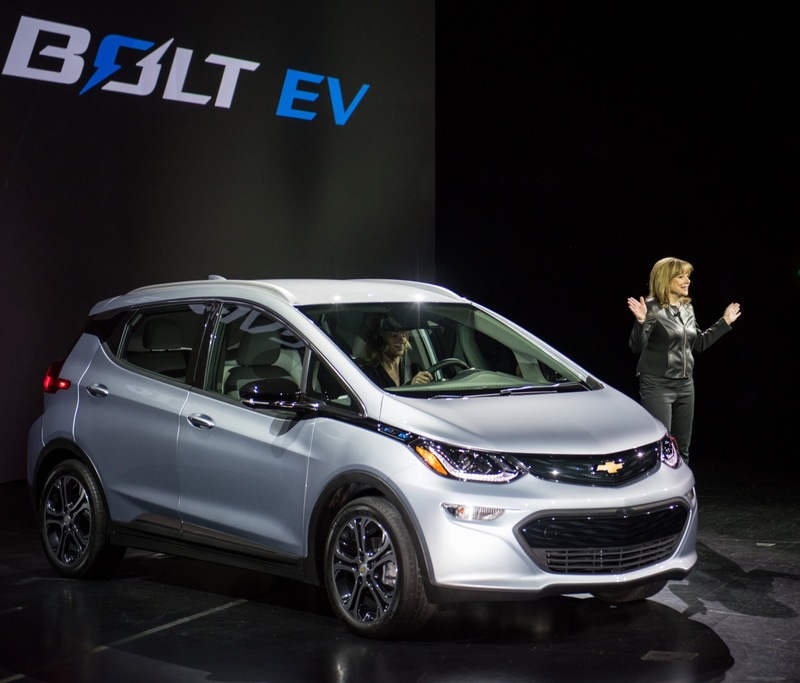 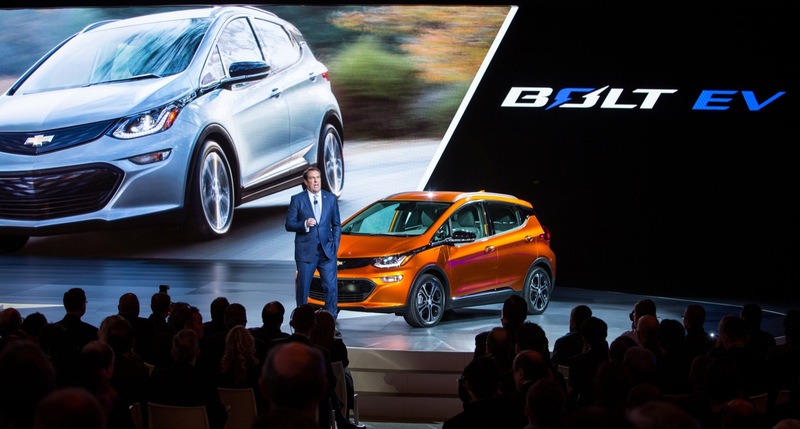 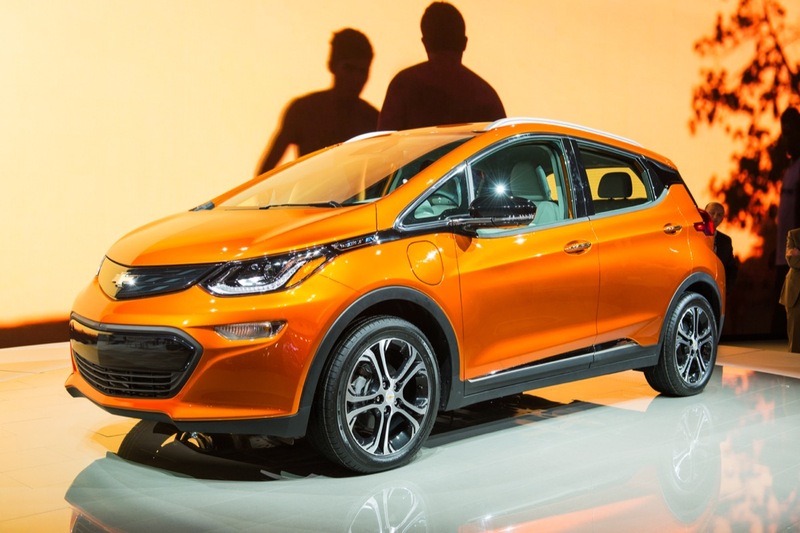 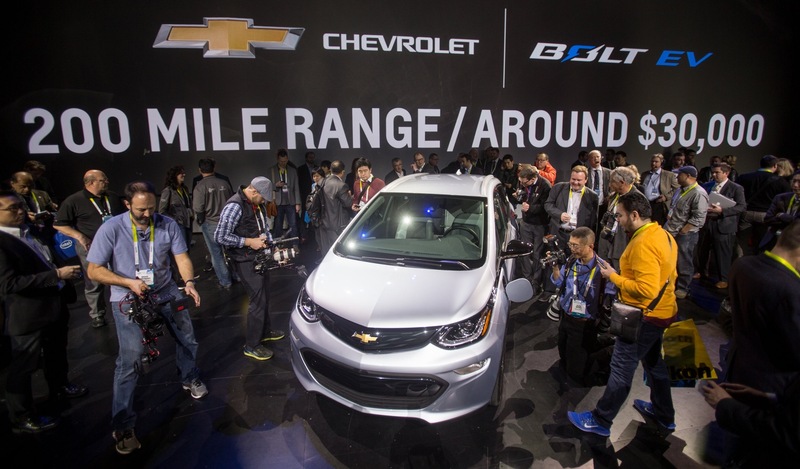 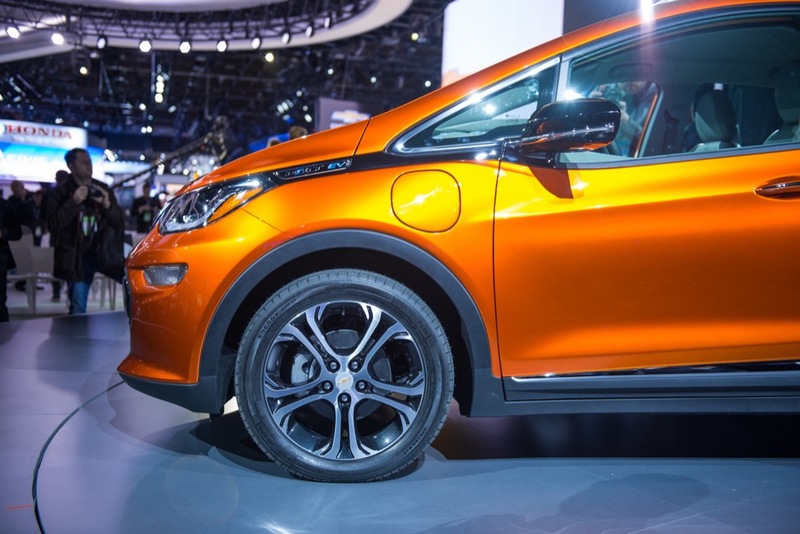 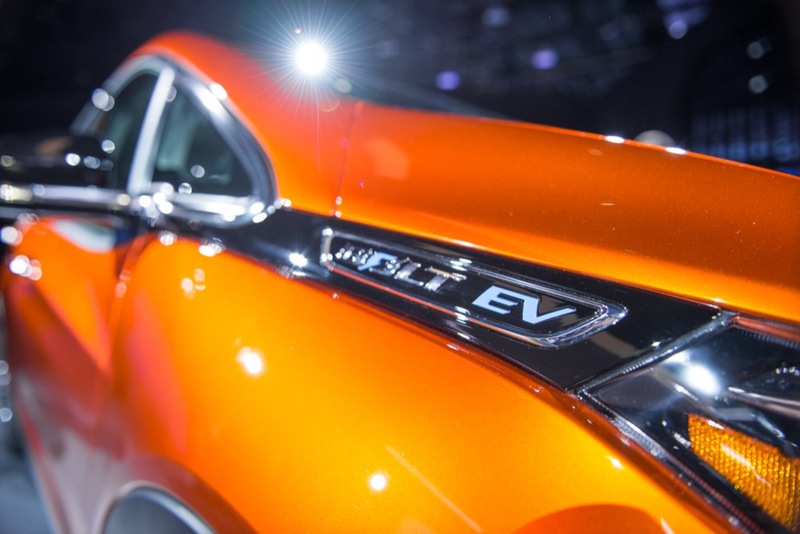 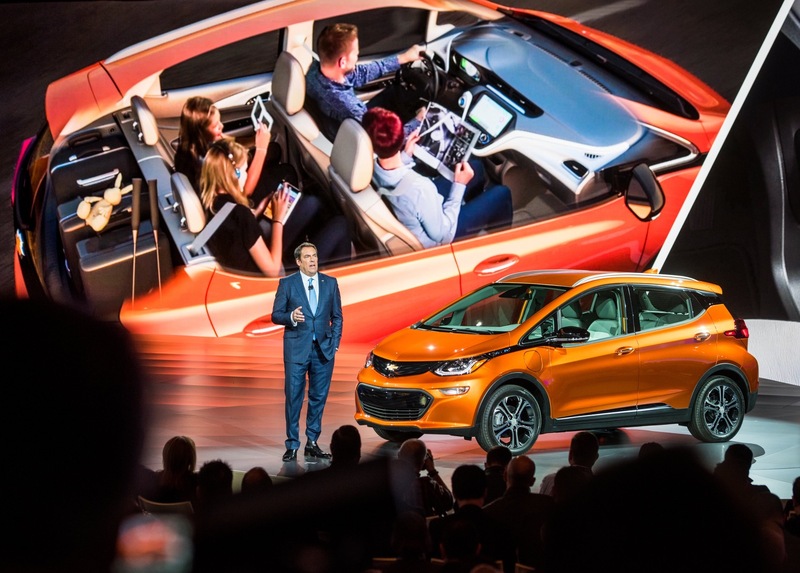 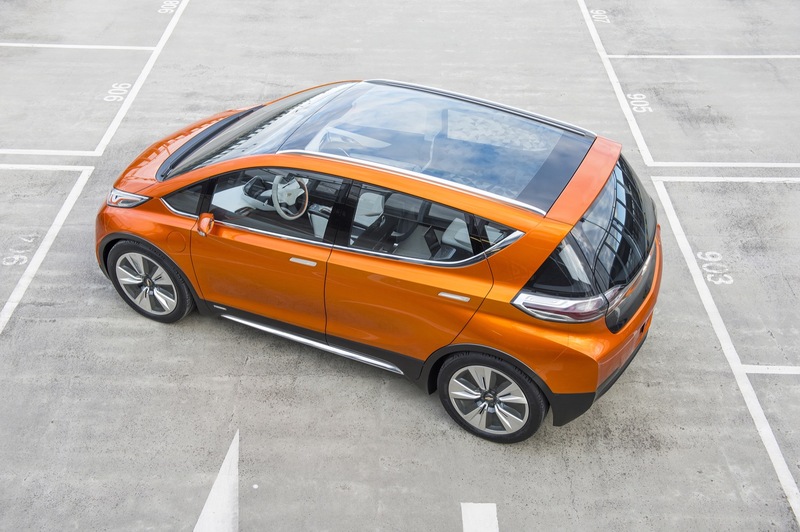 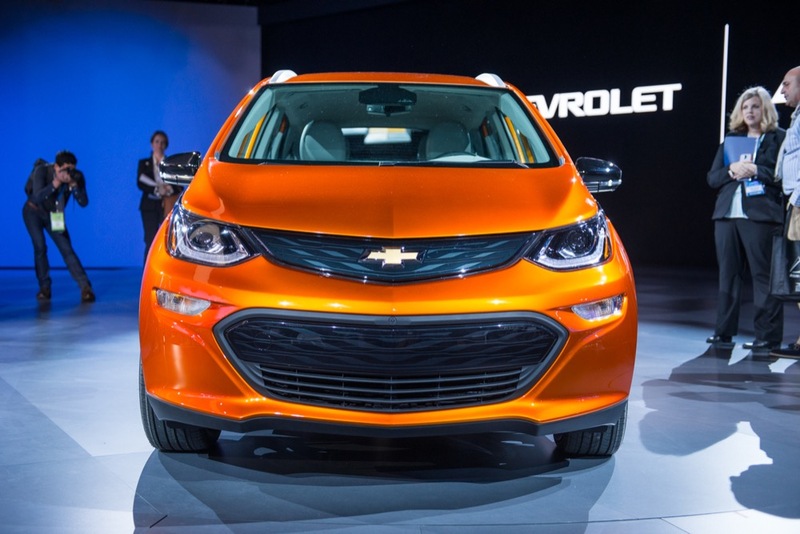 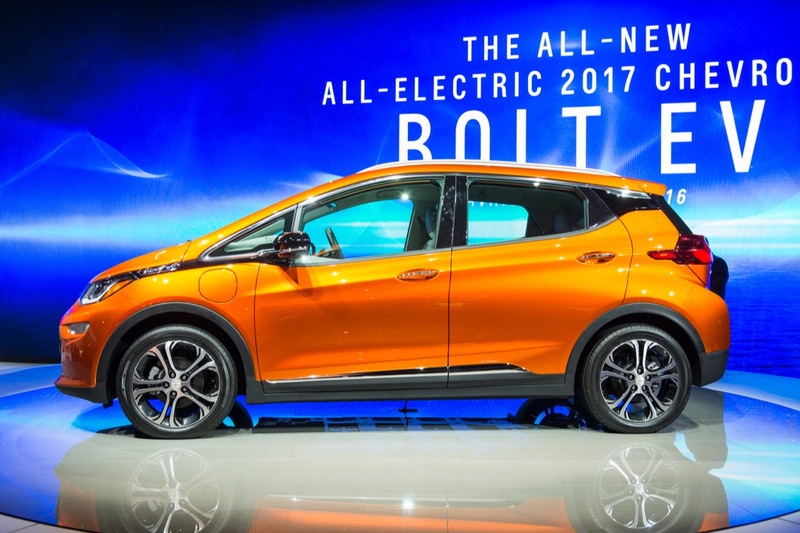 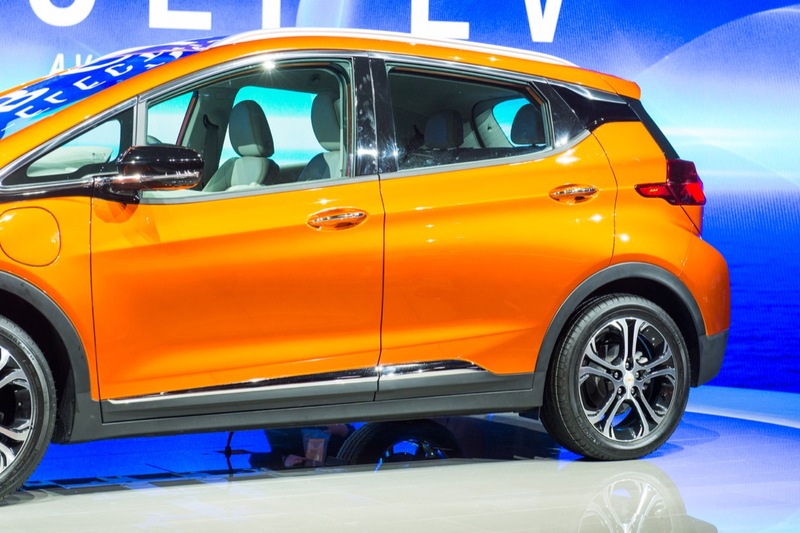 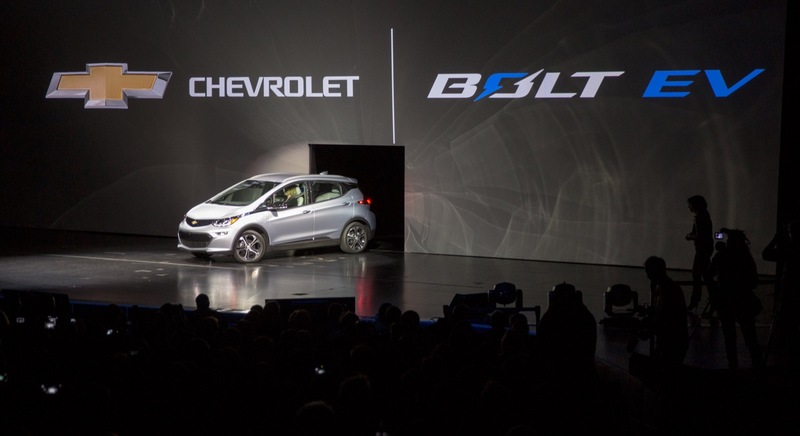 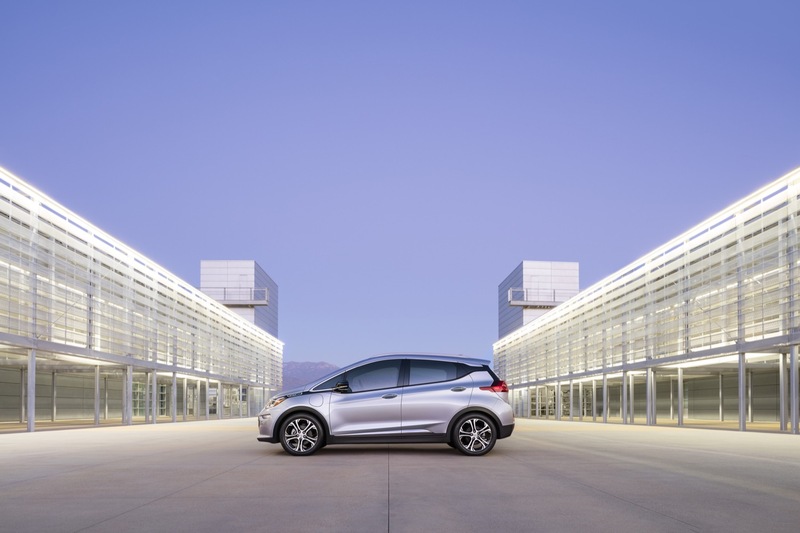 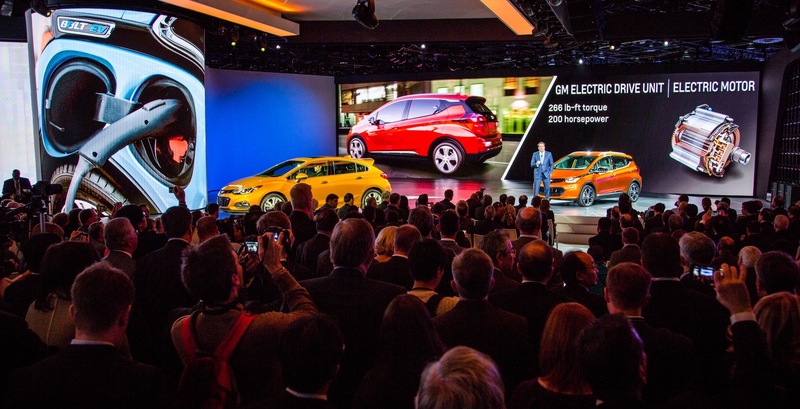 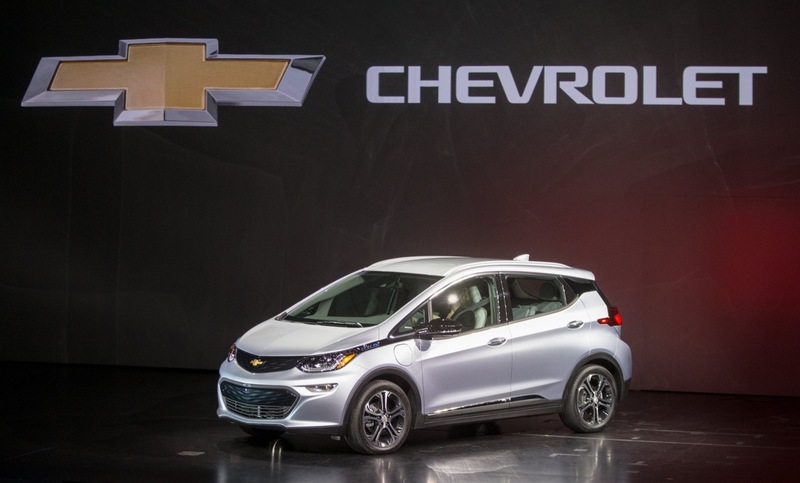 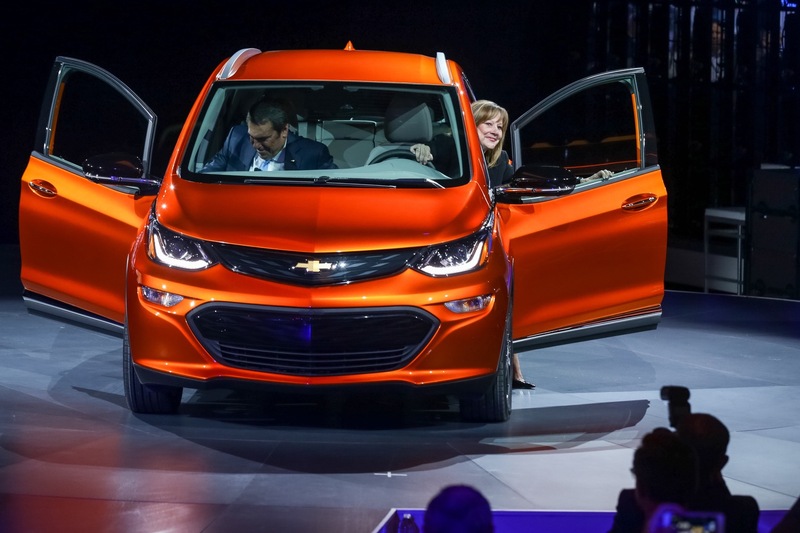 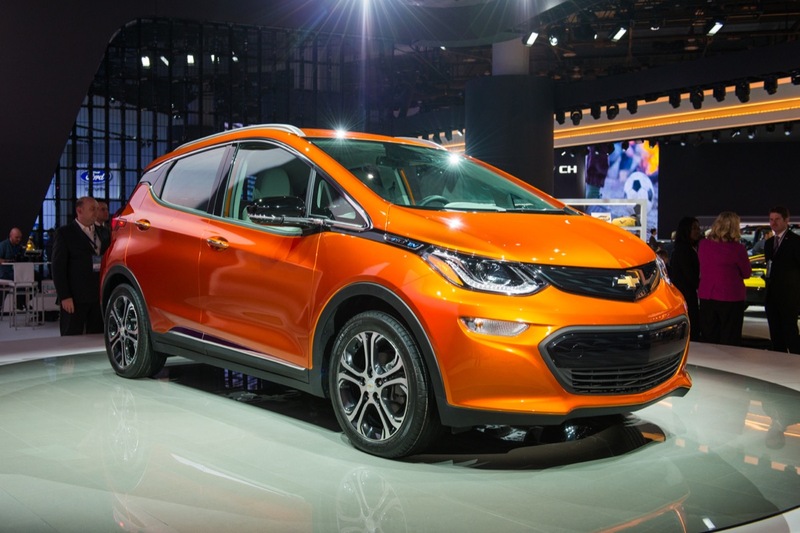 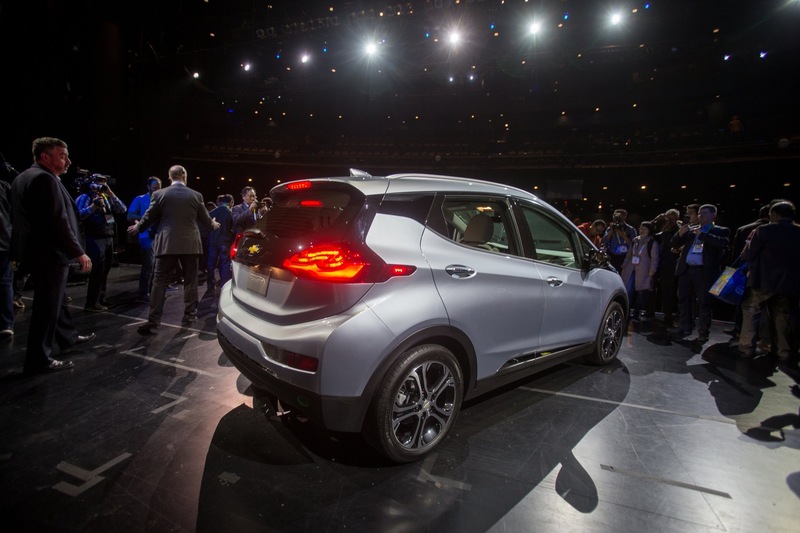 The first-generation Chevrolet Bolt EV rides on a platform called BEV2 that stands for Battery Electric Vehicle 2. 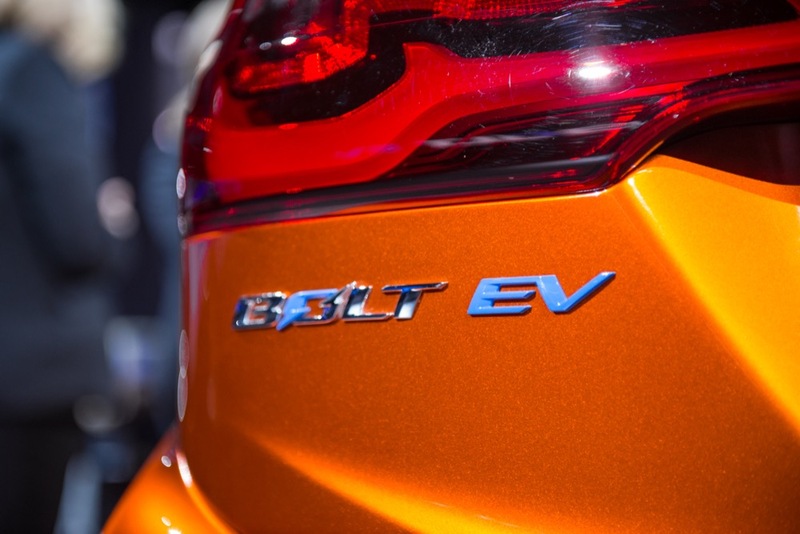 The name is sometimes spelled with two Roman Numerals – BEVII. 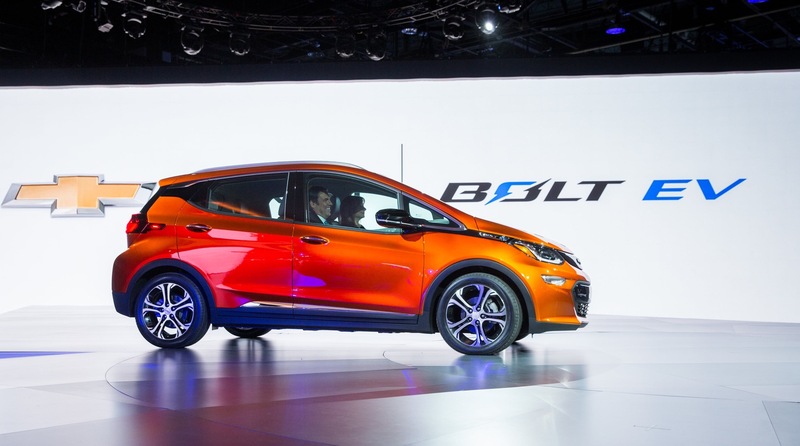 Notably, the platform is not the Gamma 2 (G2) platform that is commonly, yet incorrectly, believed to underpin the Bolt. 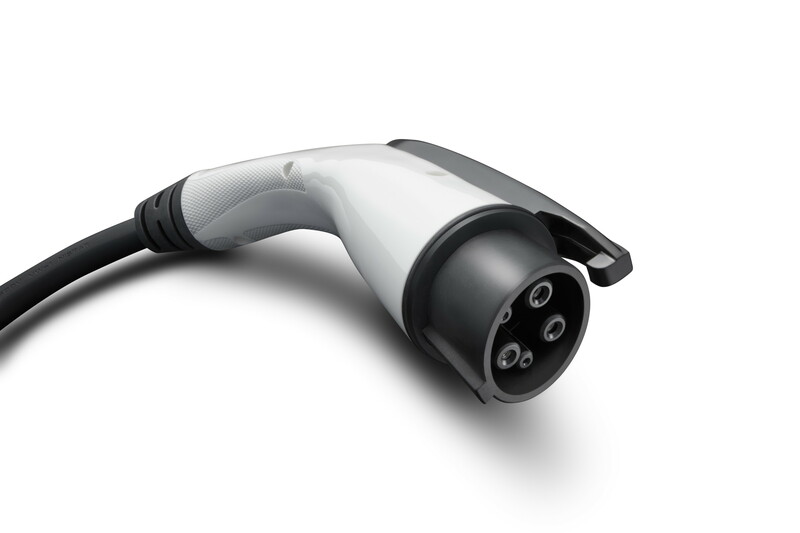 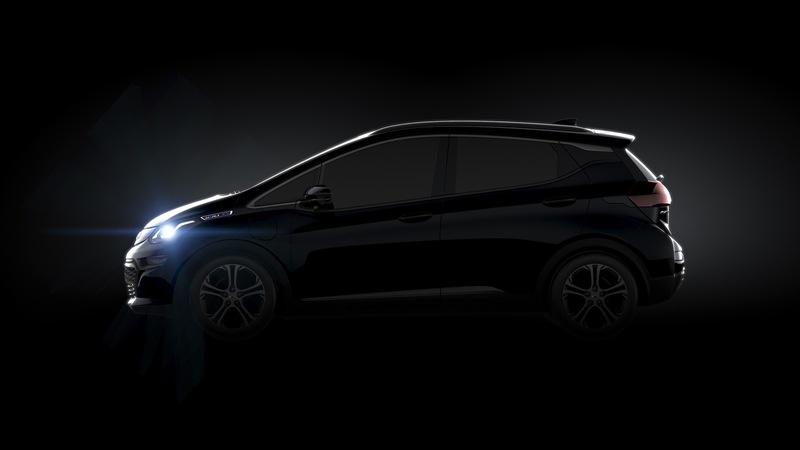 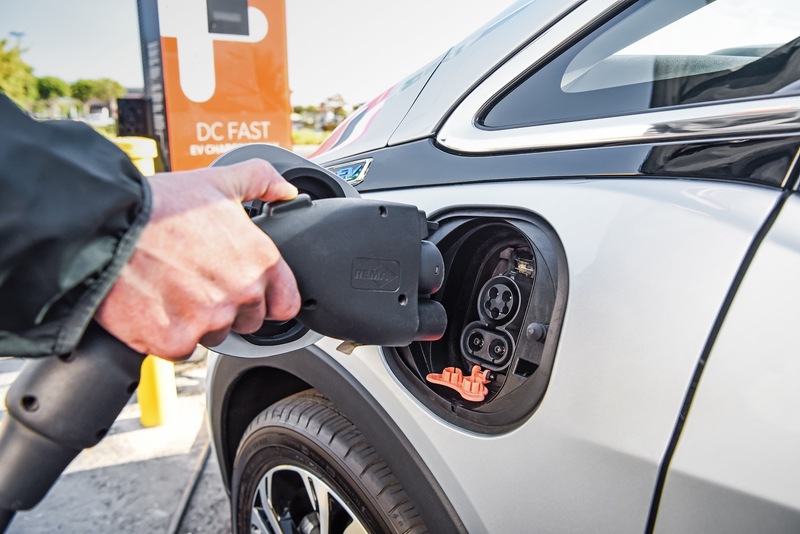 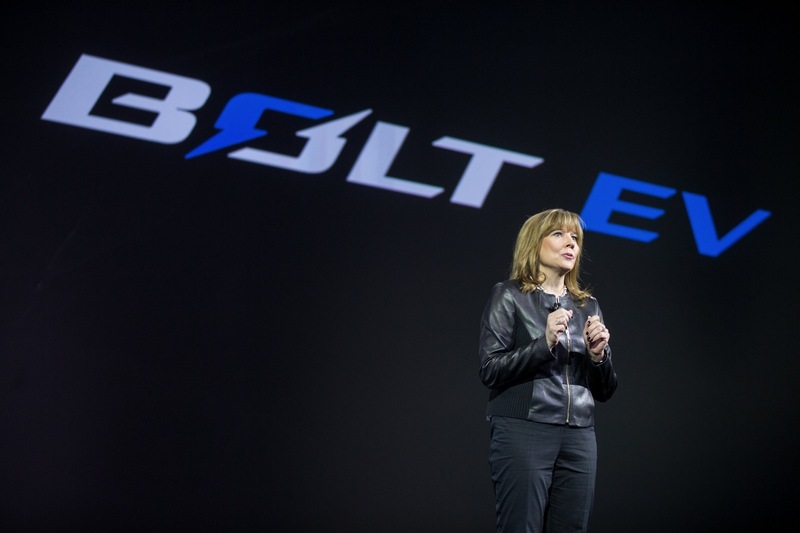 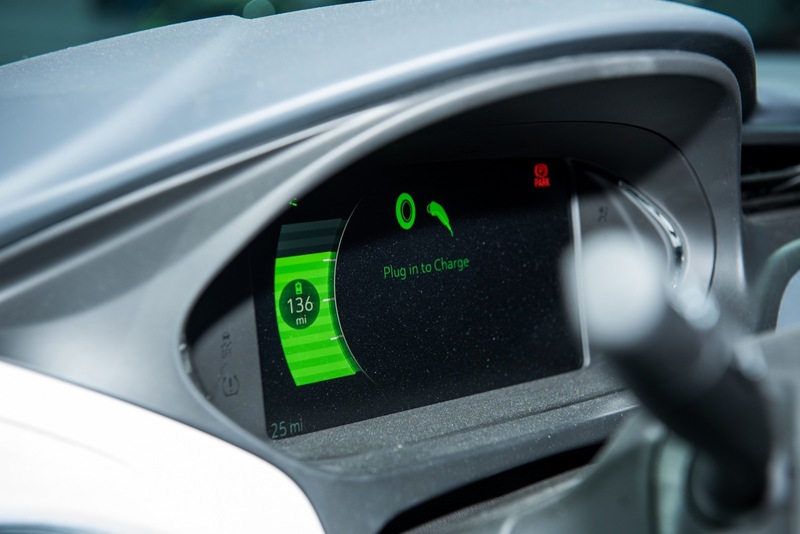 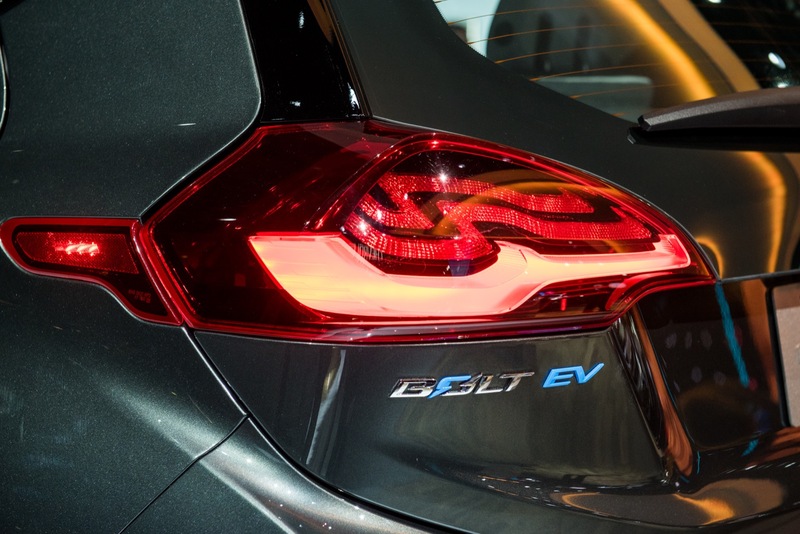 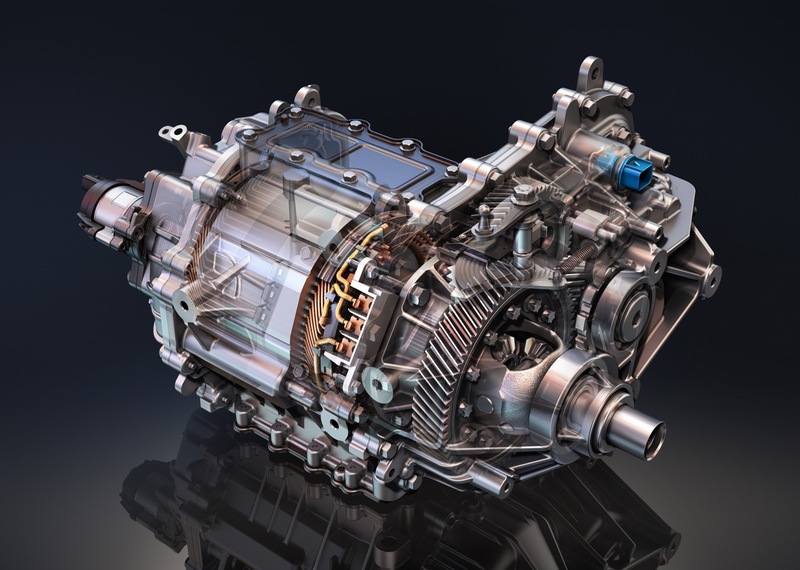 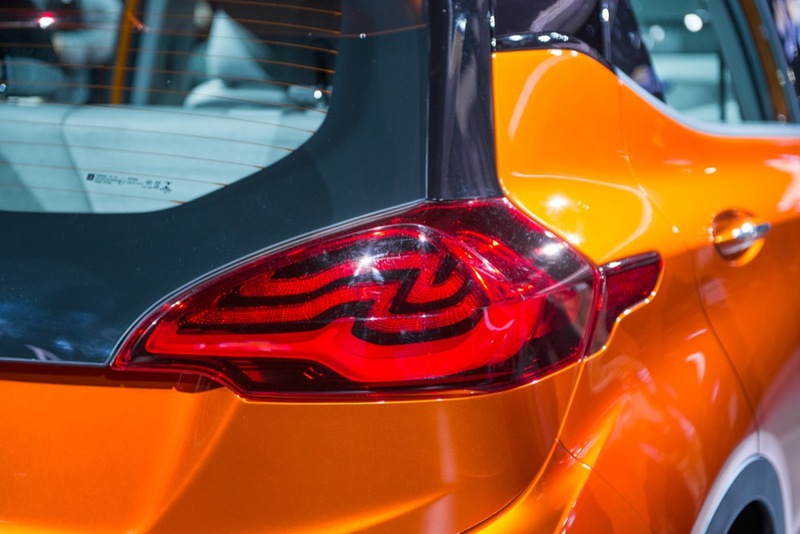 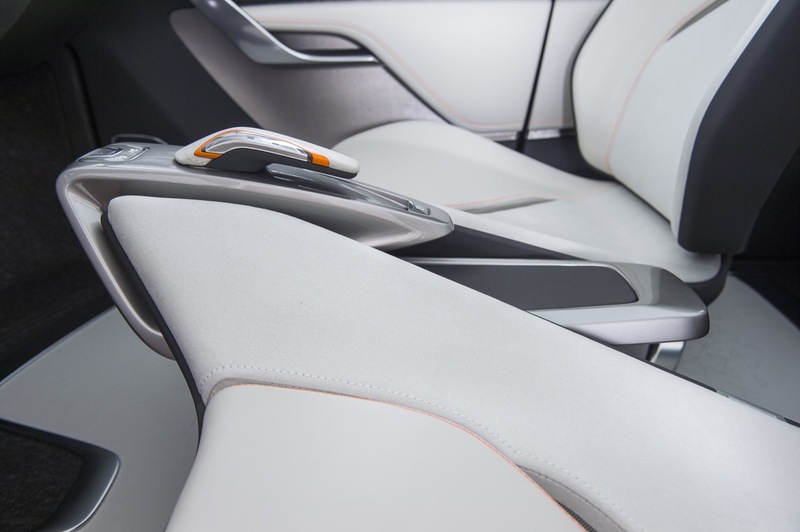 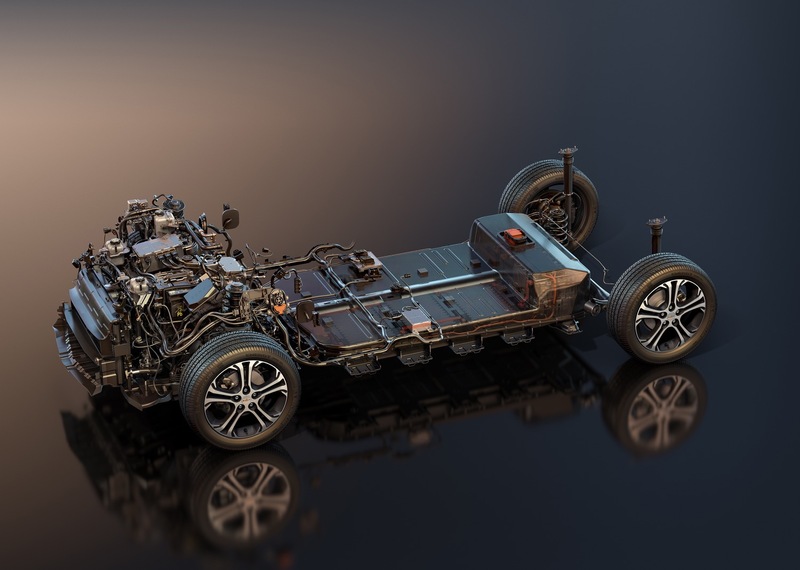 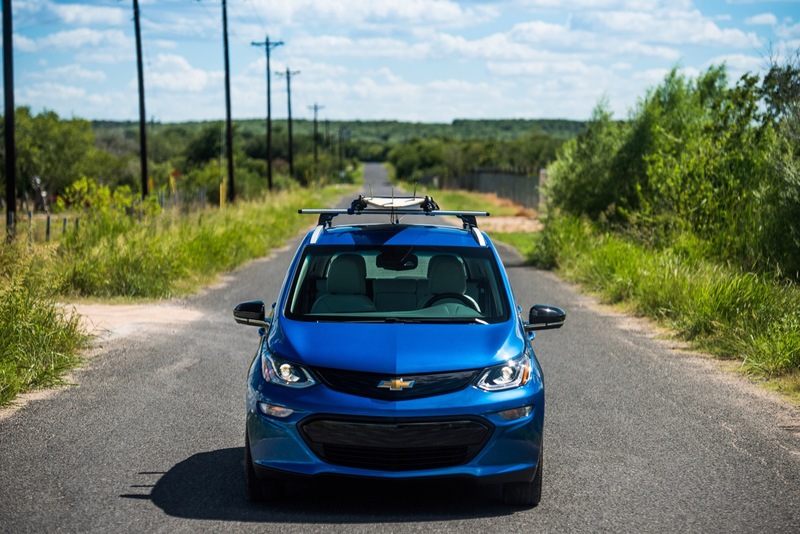 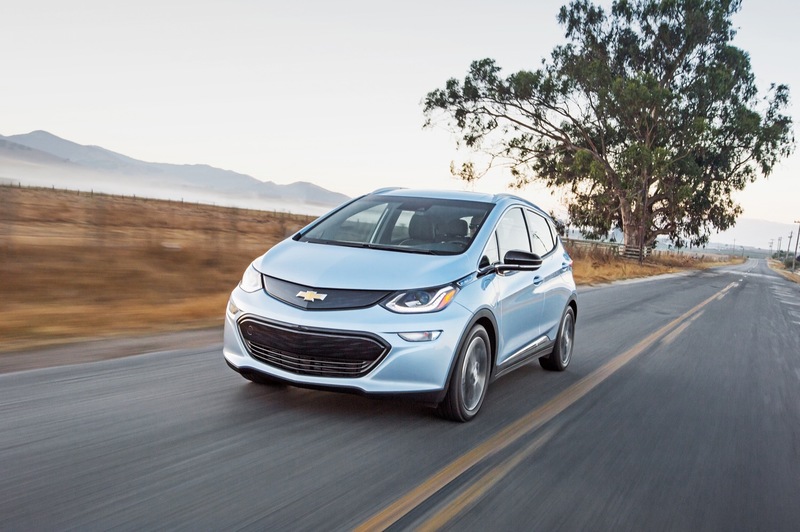 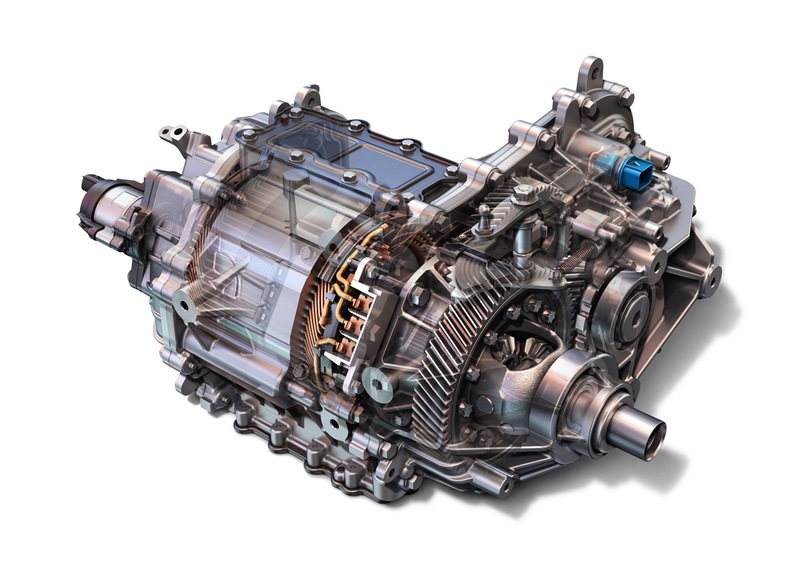 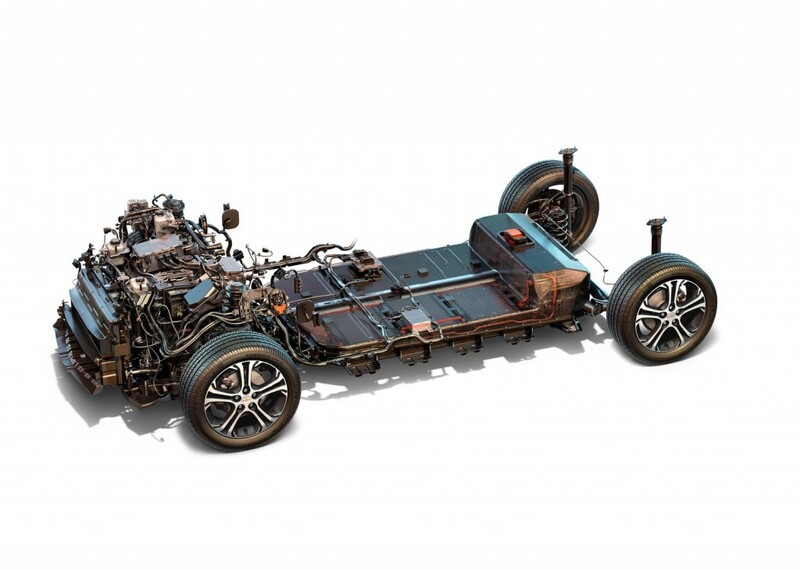 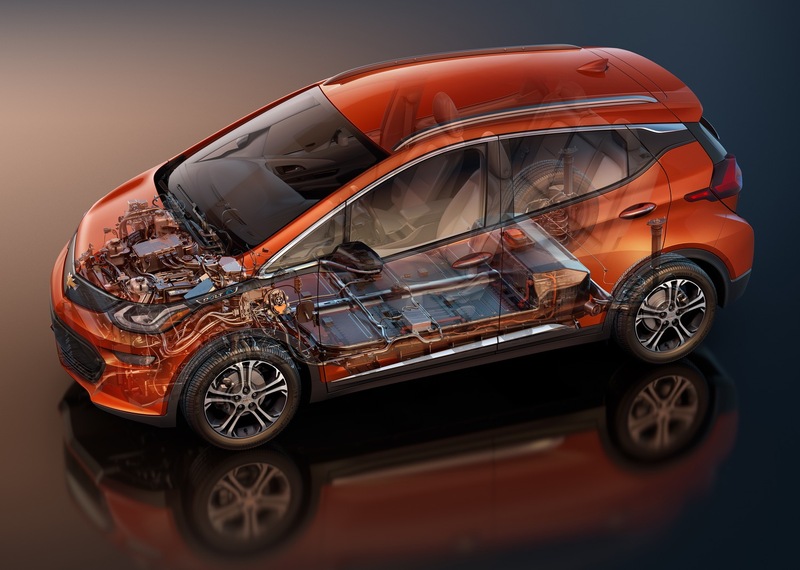 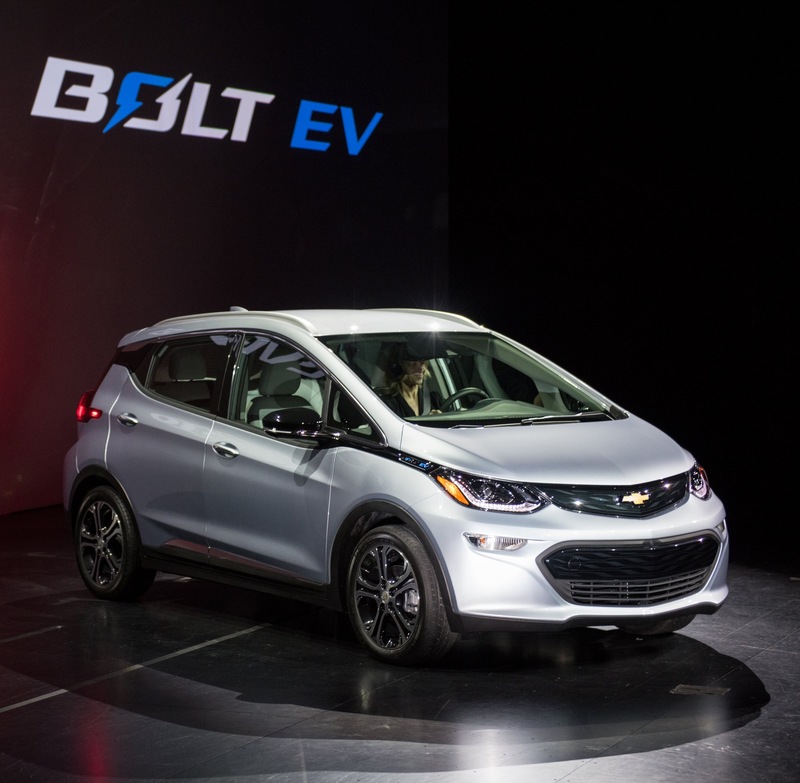 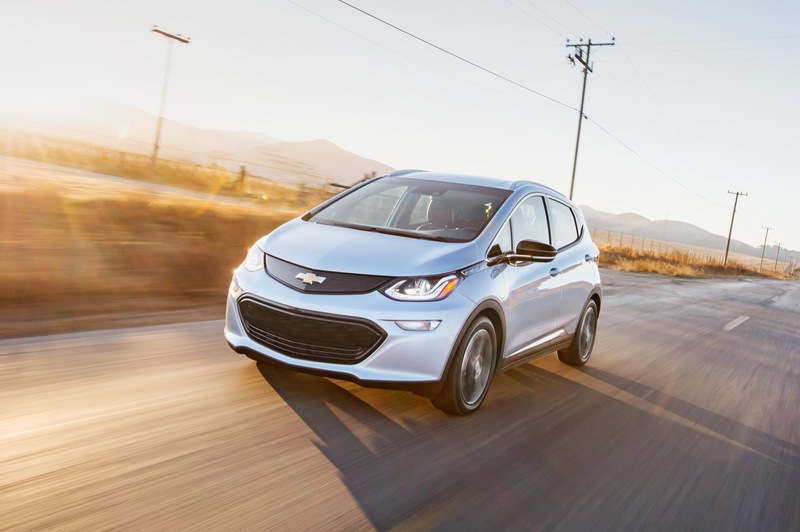 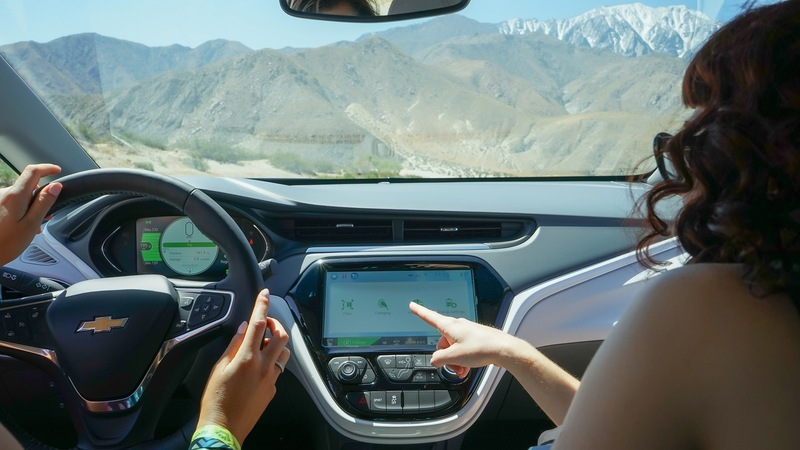 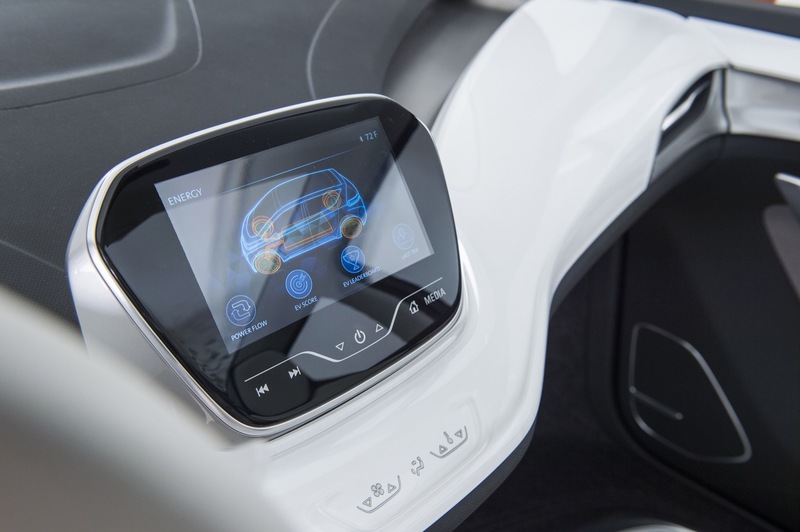 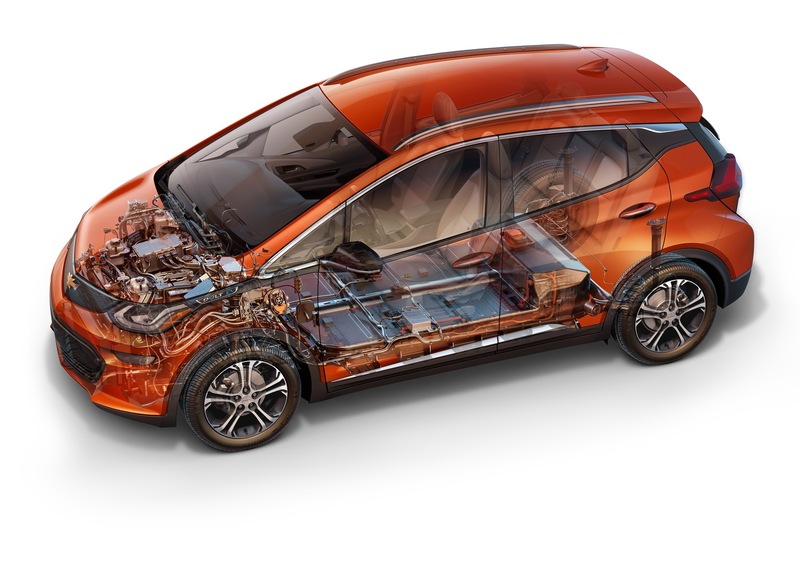 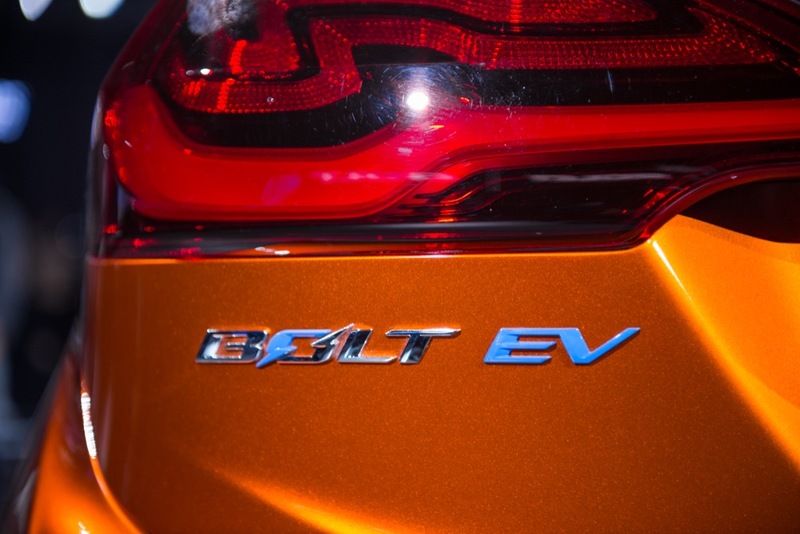 Engineers initially started out developing the Bolt EV on the Gamma 2 platform, but as development continued, engineers created a new platform now known as BEV2, which doesn’t share components with Gamma. 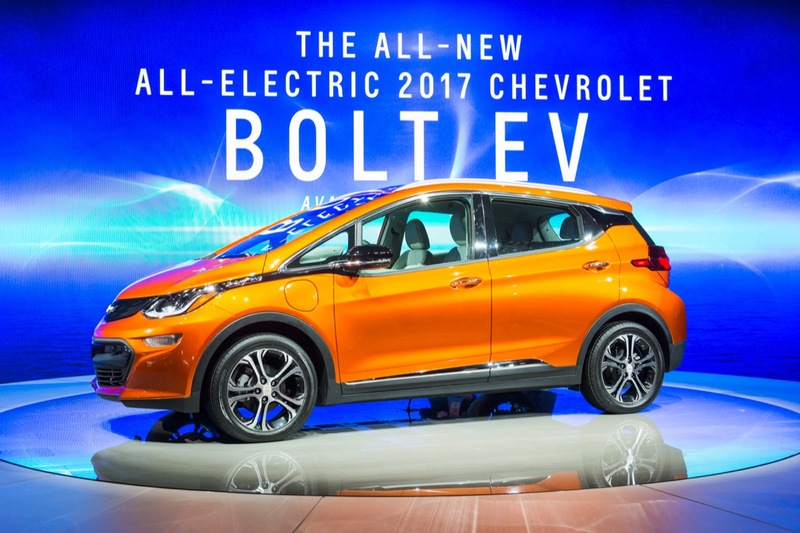 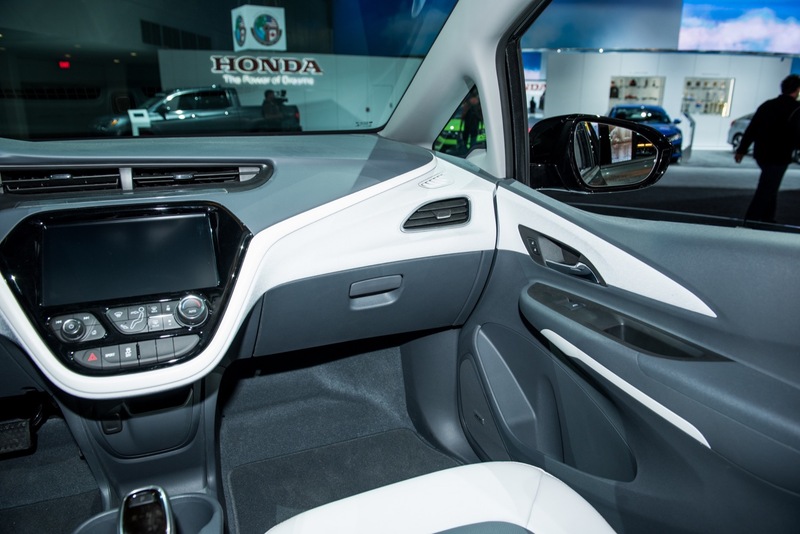 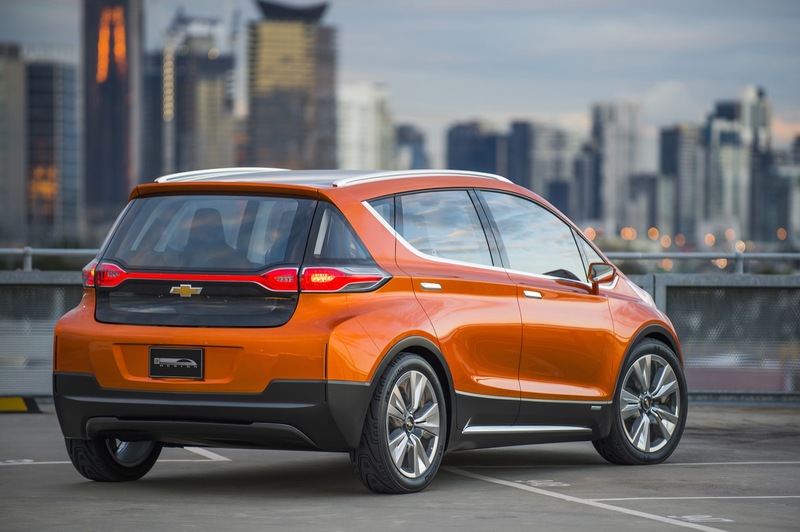 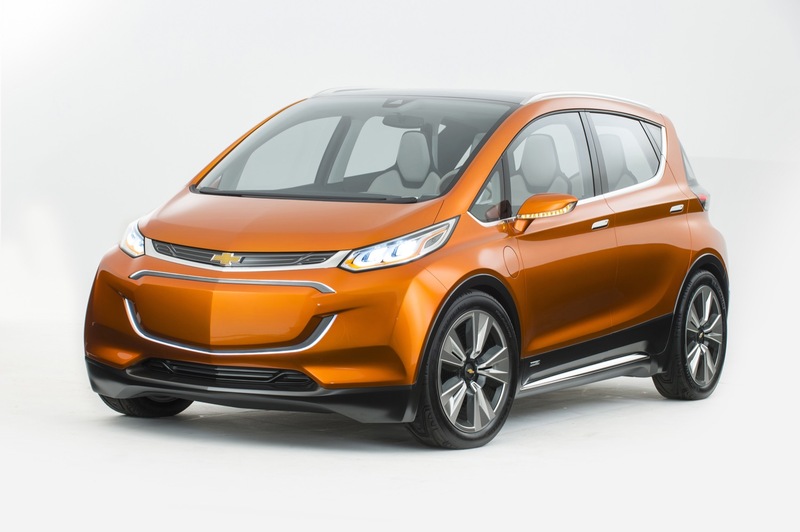 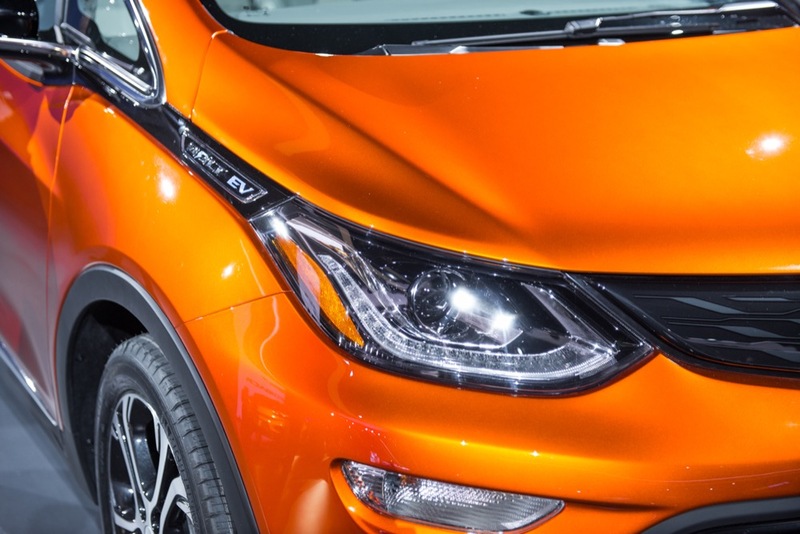 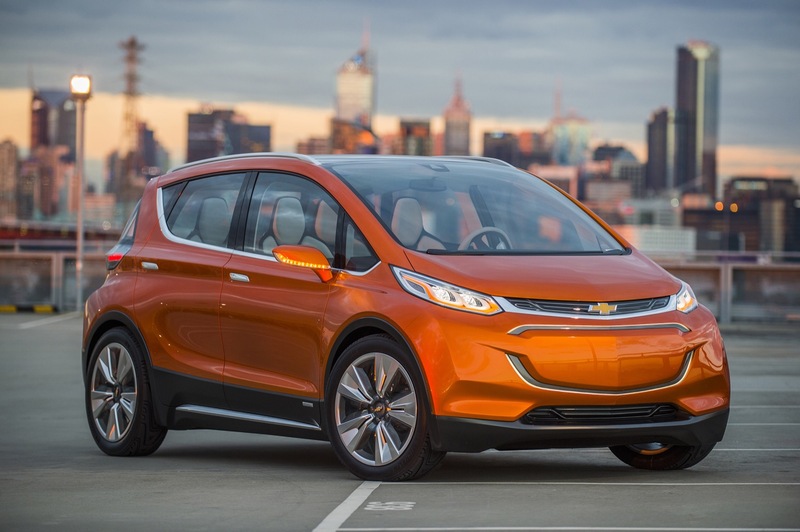 “There are no Bolt EV parts tied to the G2 architecture,” lead product engineer Josh Tavel was quoted as saying. 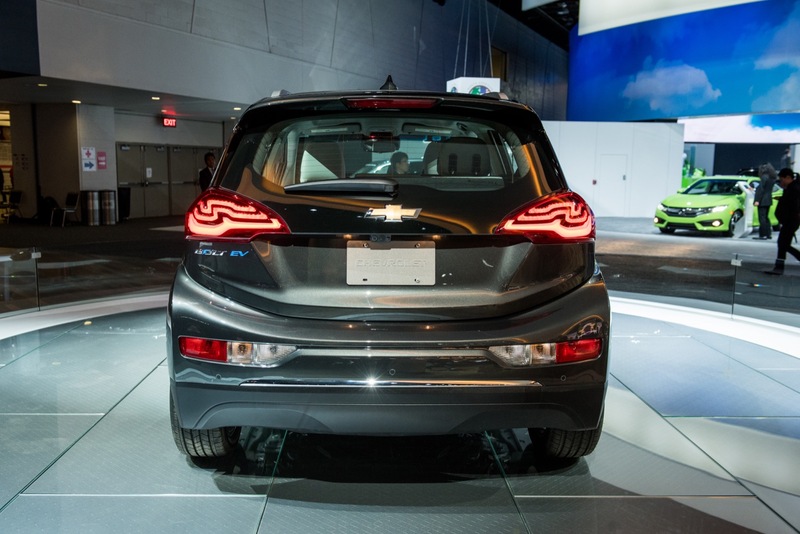 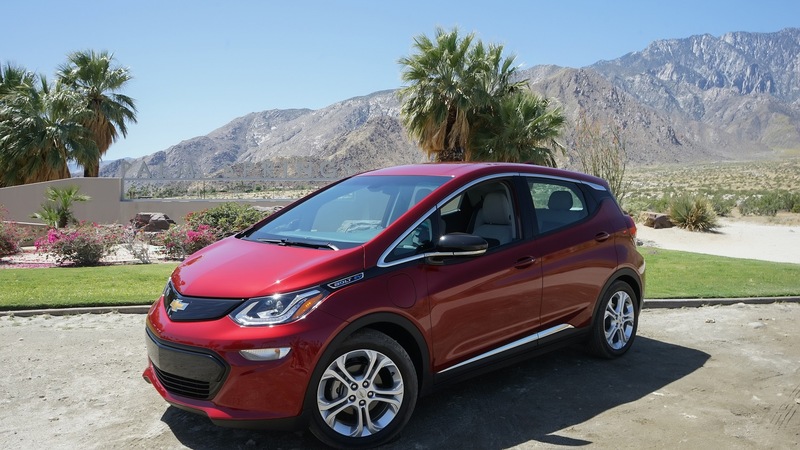 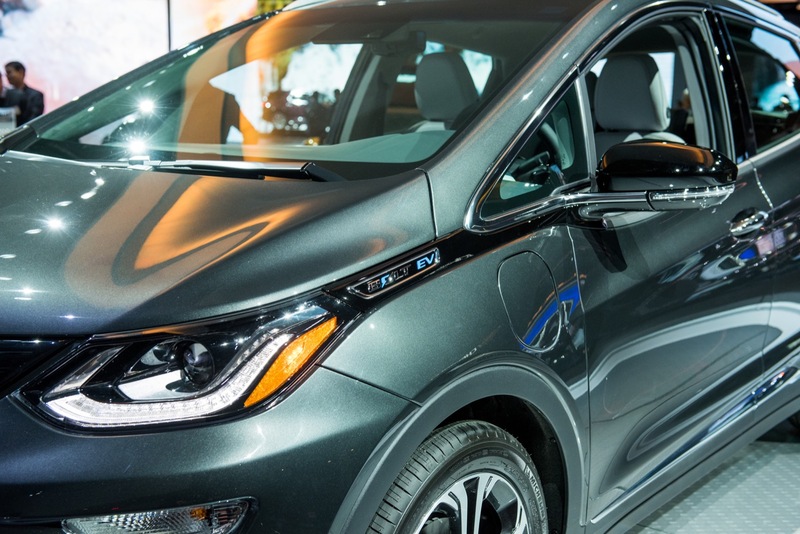 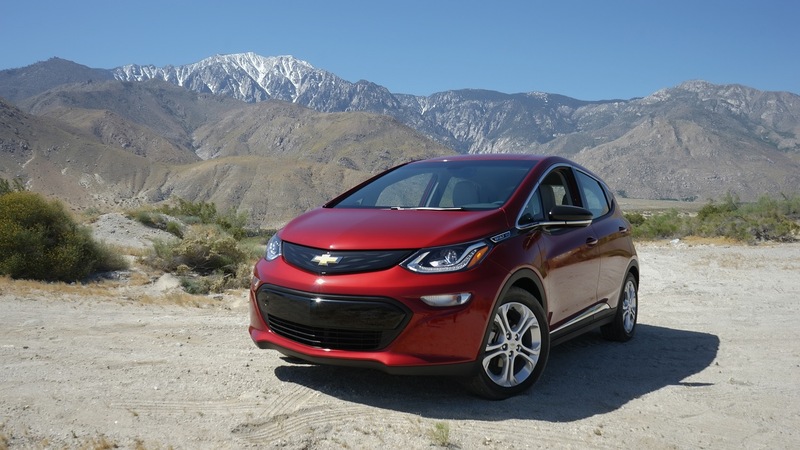 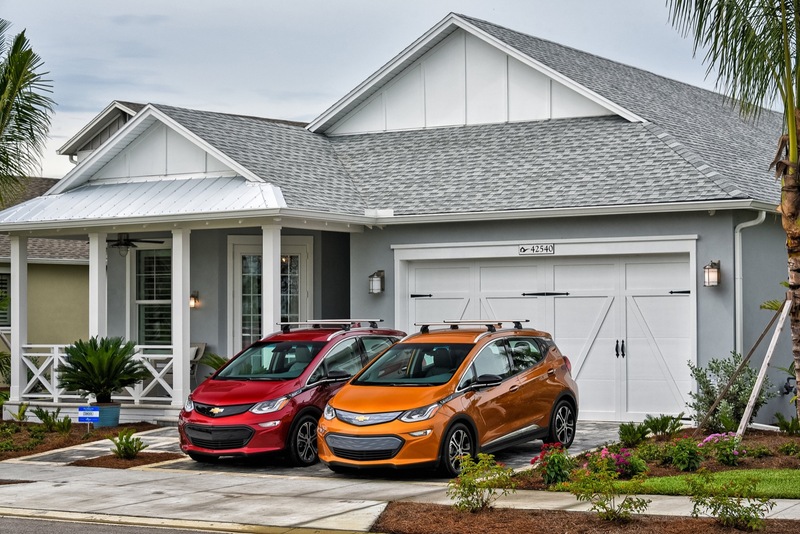 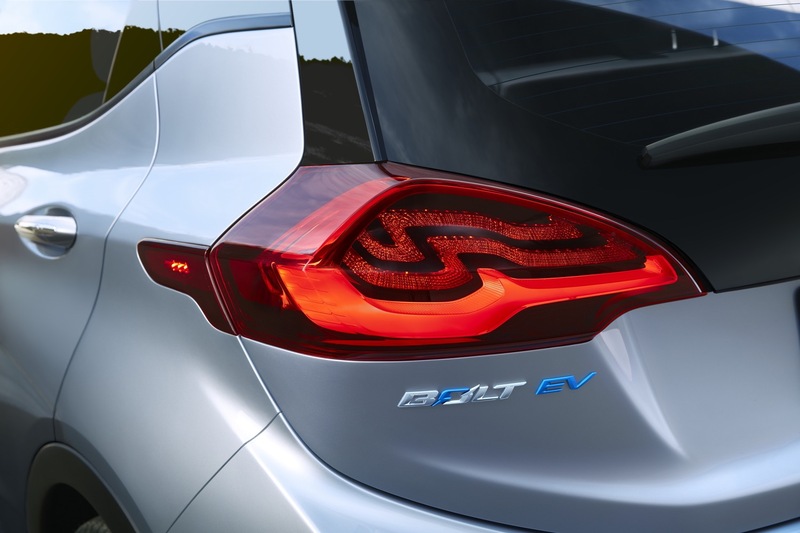 Though the program code indicates that the Bolt uses the G2 platform, the discrepancy is explained by the fact that the Bolt EV program originated on the Gamma architecture, but then evolved to create its own platform, even as the vehicle program maintained the G2UC-E code. 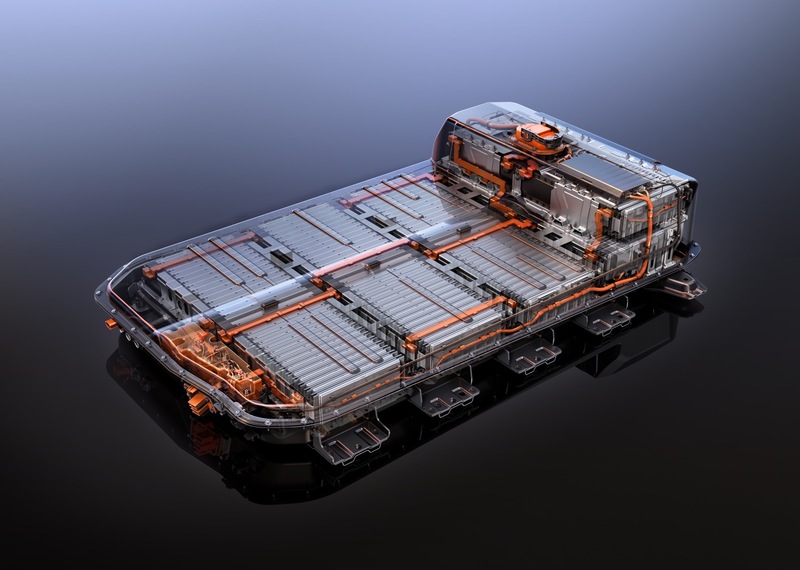 Very little is known about the BEV2/BEVII platform, which is short for “Battery Electric Vehicle”. 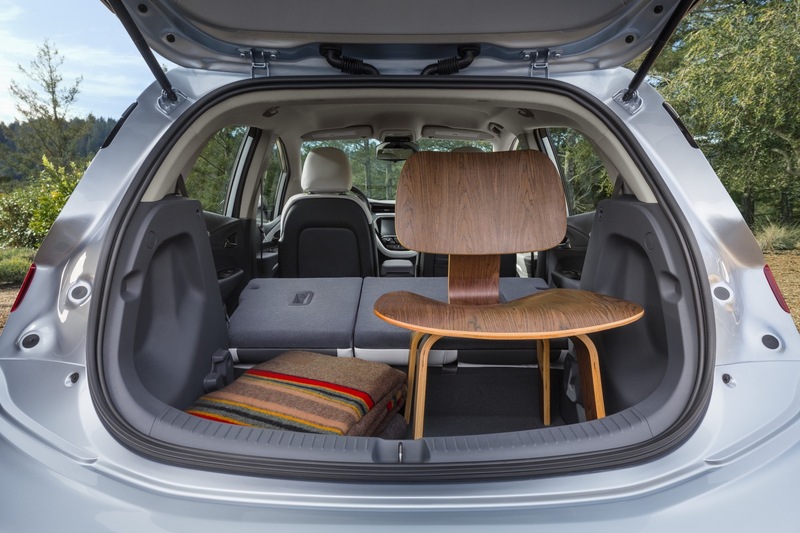 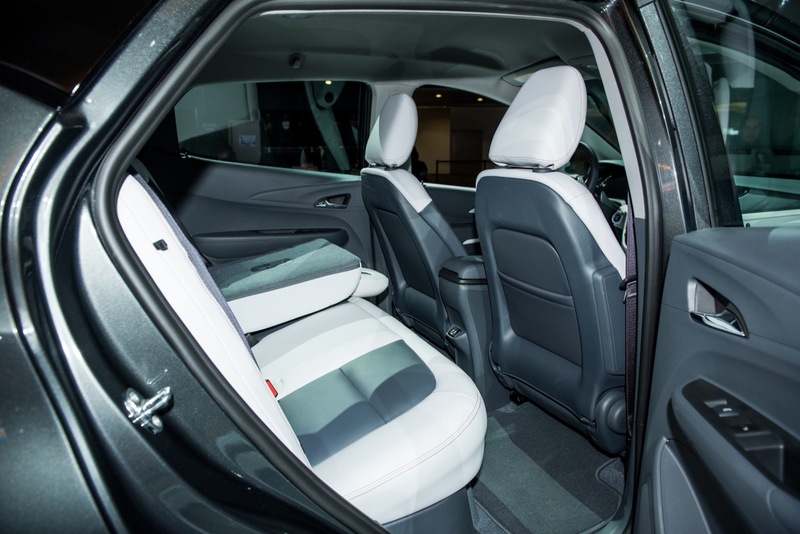 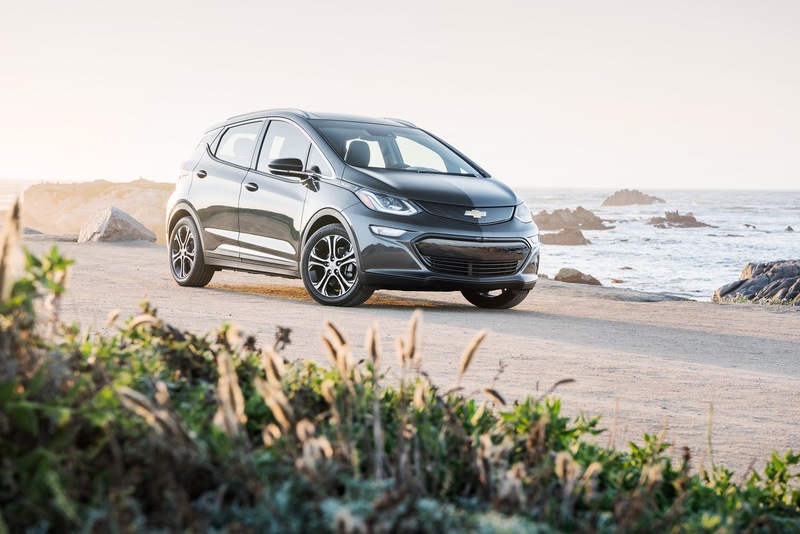 It is believed that the platform is capable of supporting electric vehicles of all shapes and sizes, from subcompacts like the Bolt EV to compacts, midsize, and full-size models. 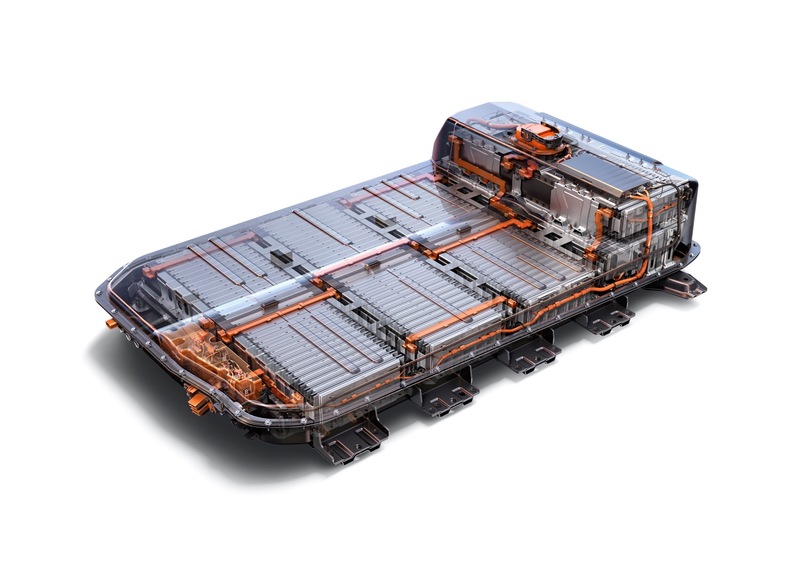 This flexibility is made possible by an approach called the “skateboard” design in engineering circles. 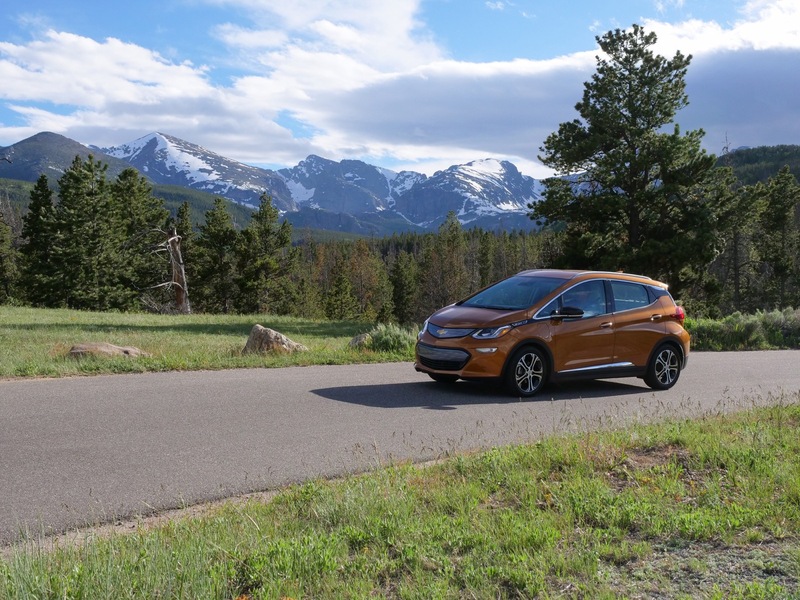 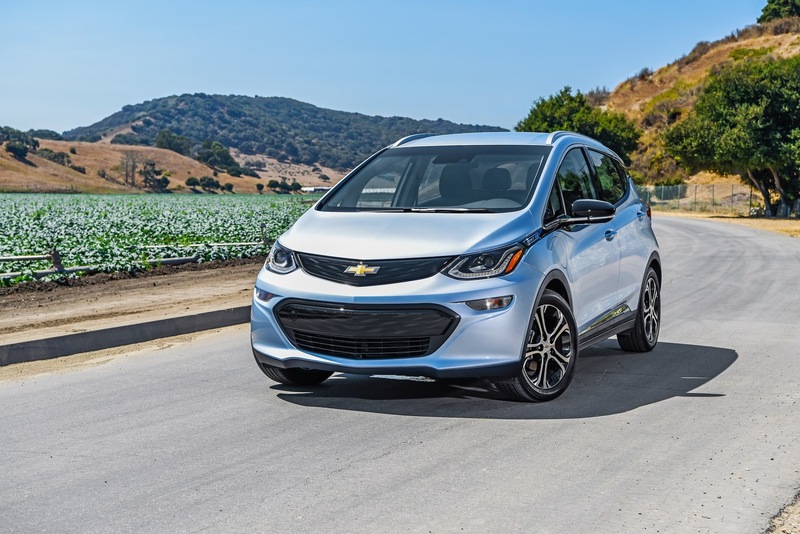 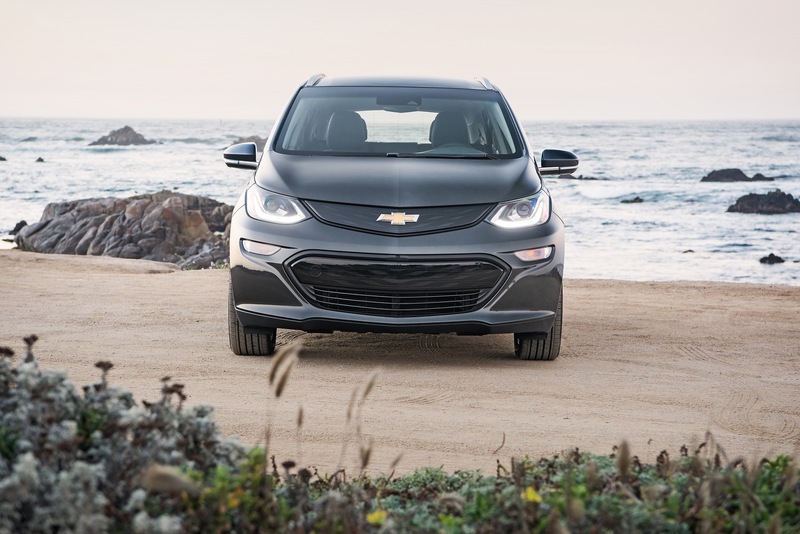 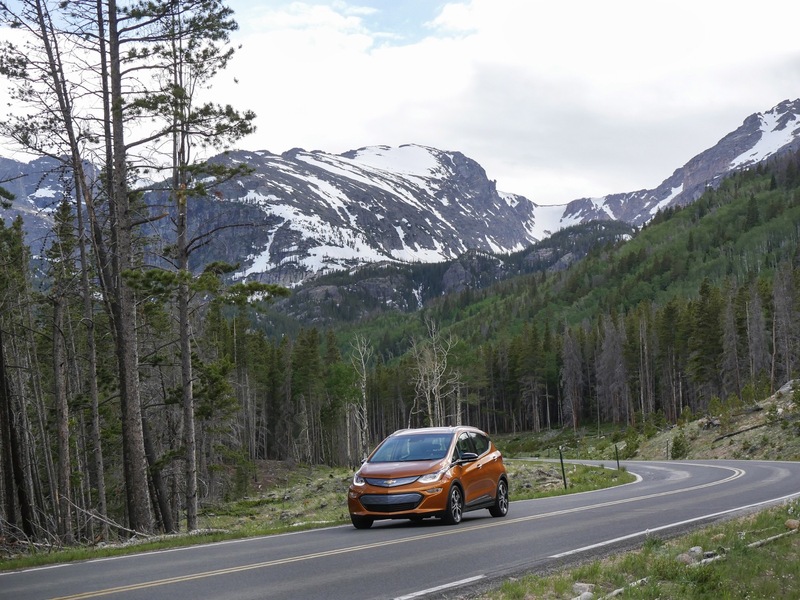 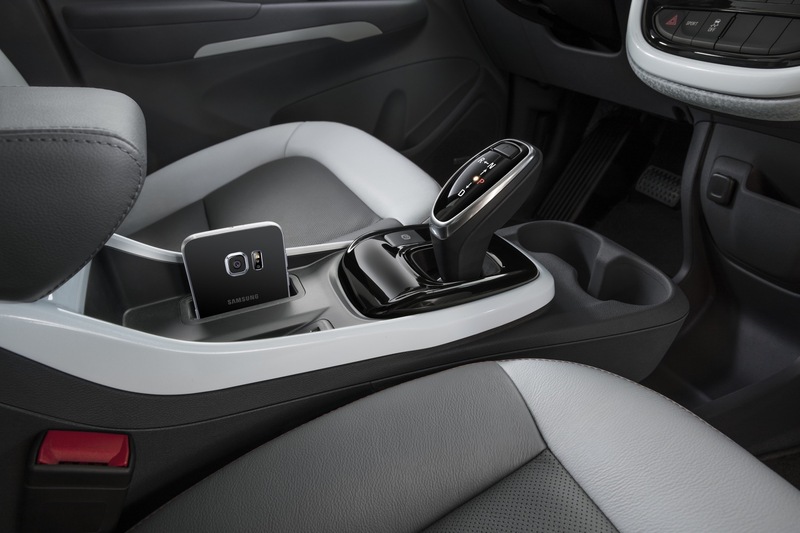 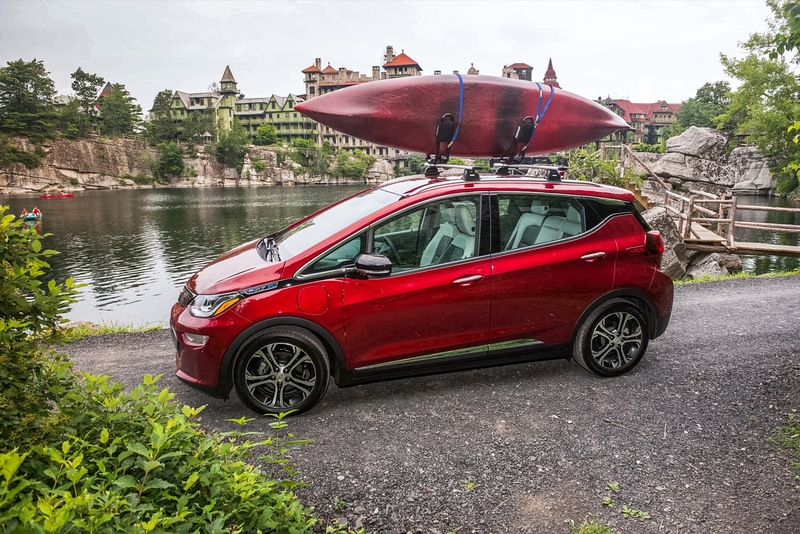 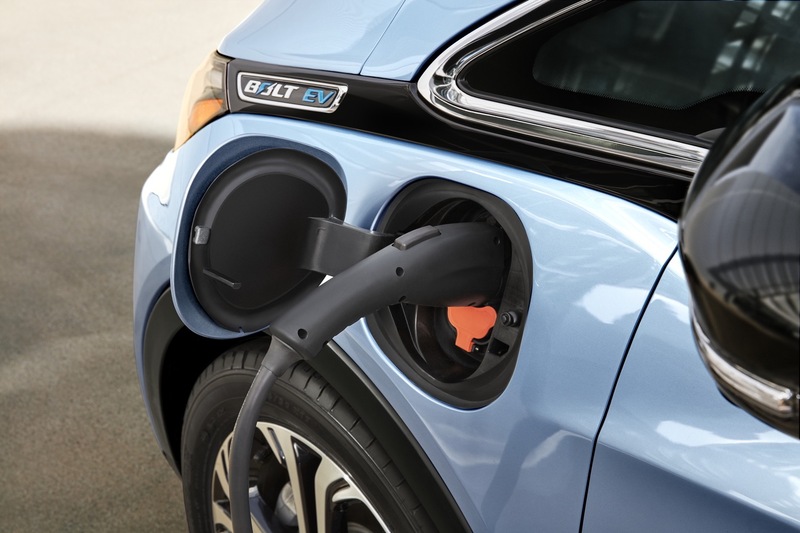 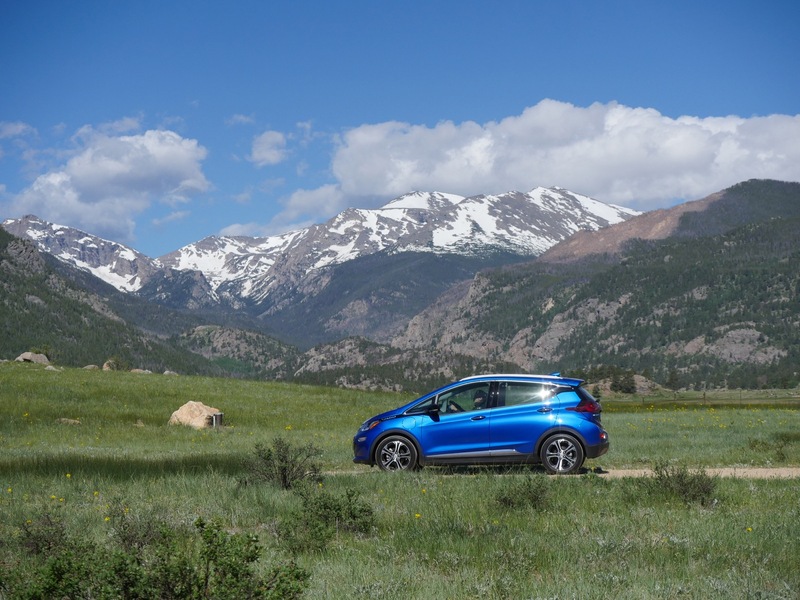 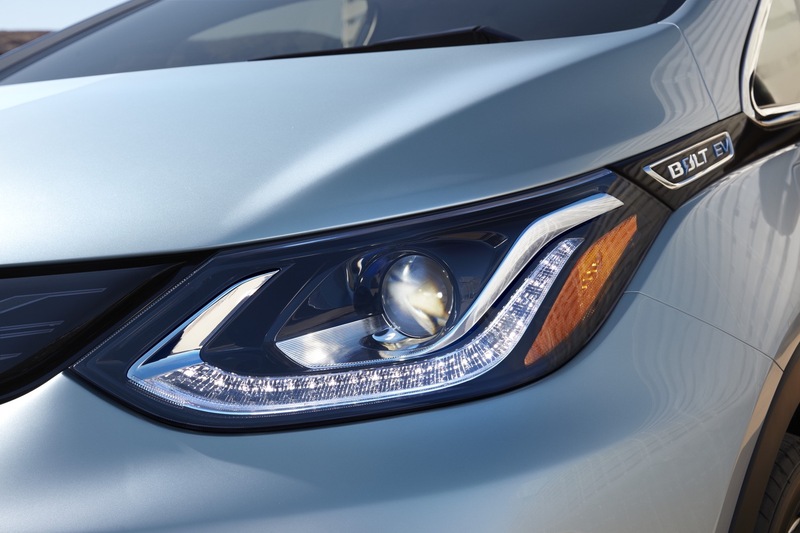 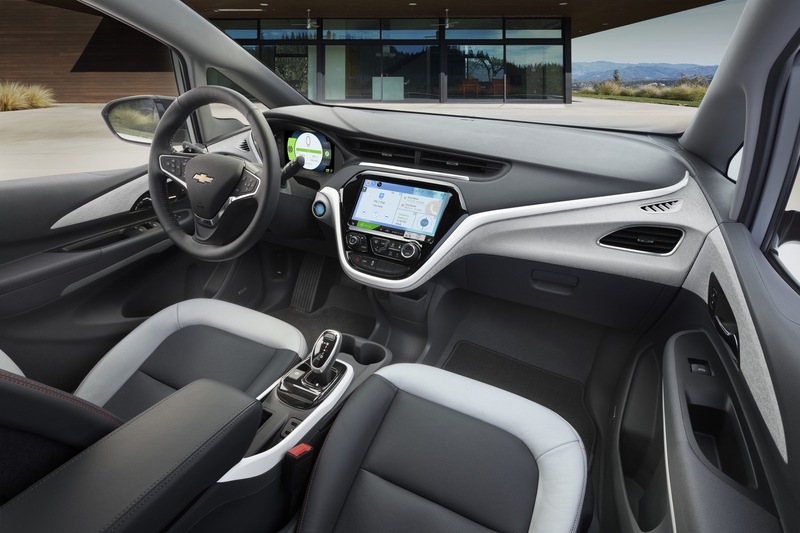 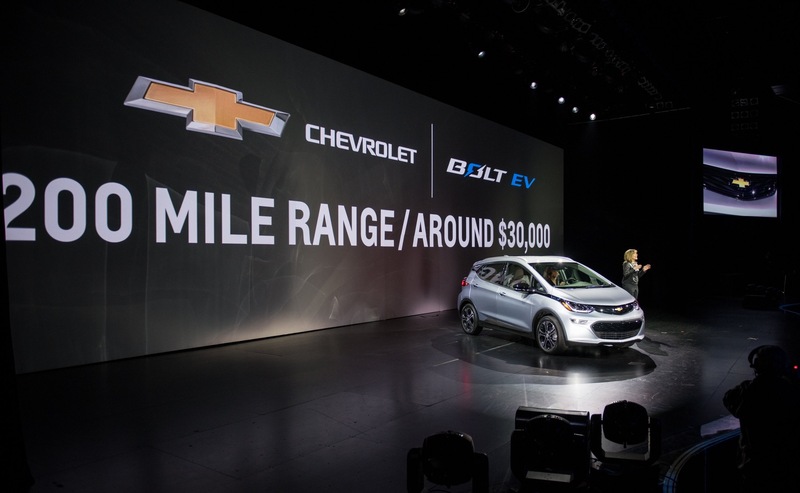 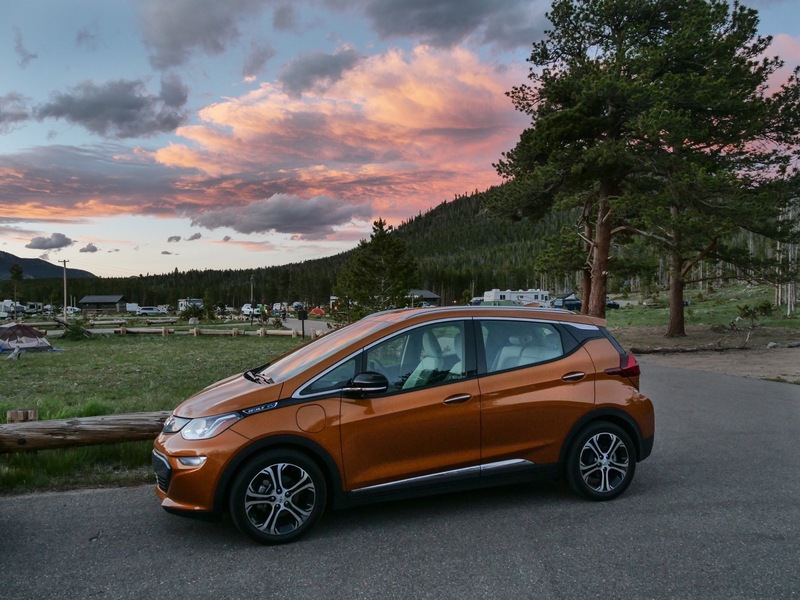 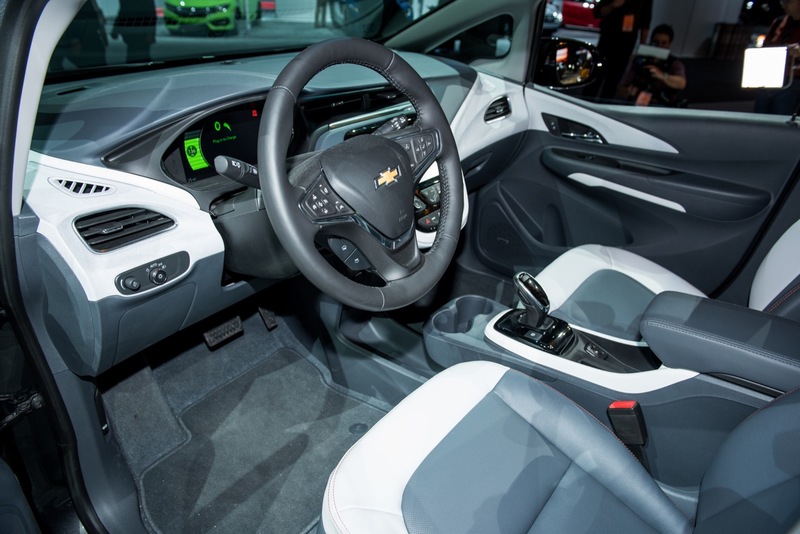 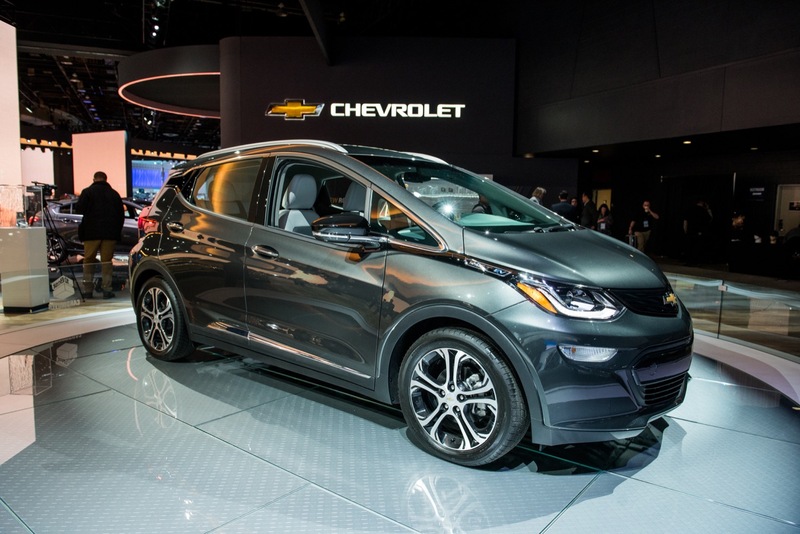 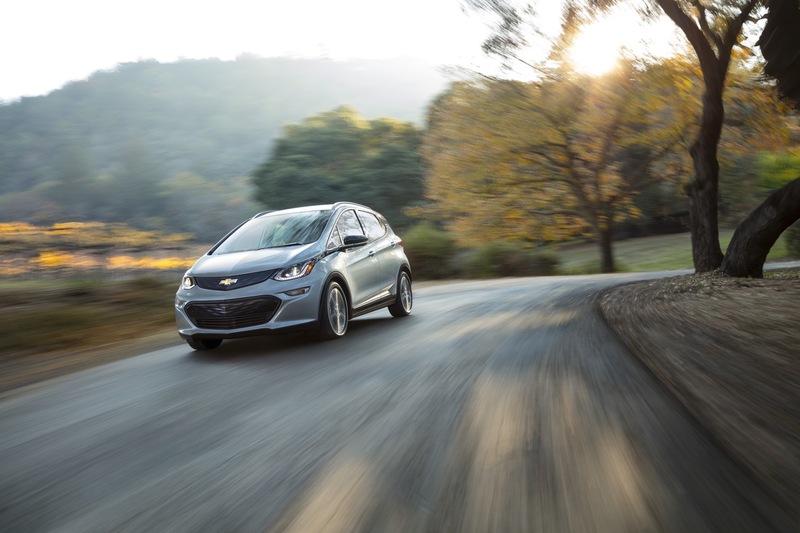 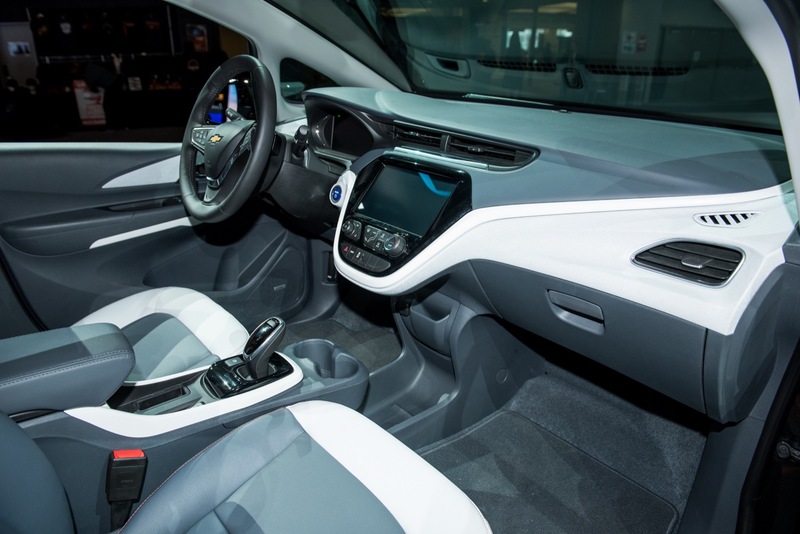 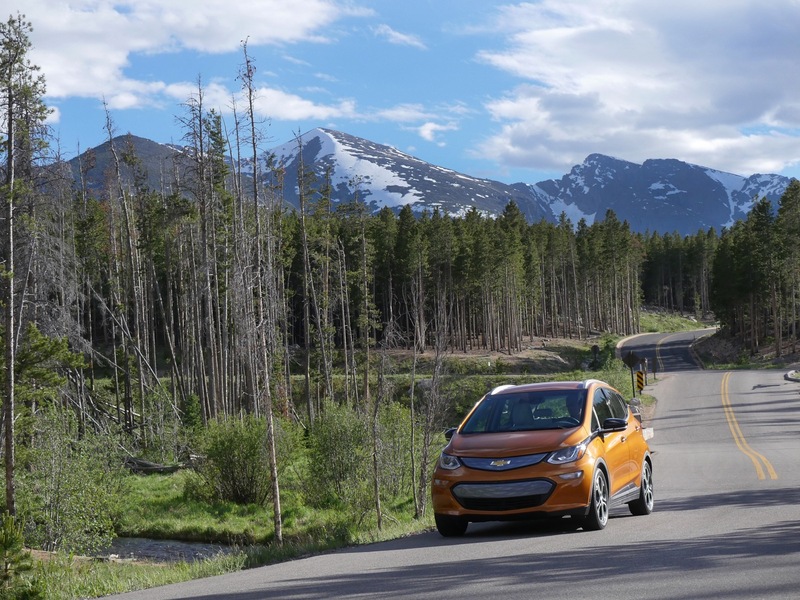 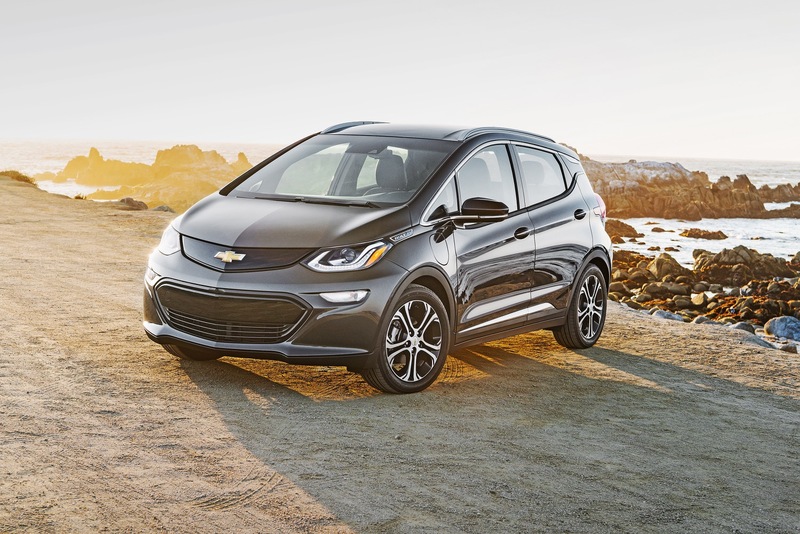 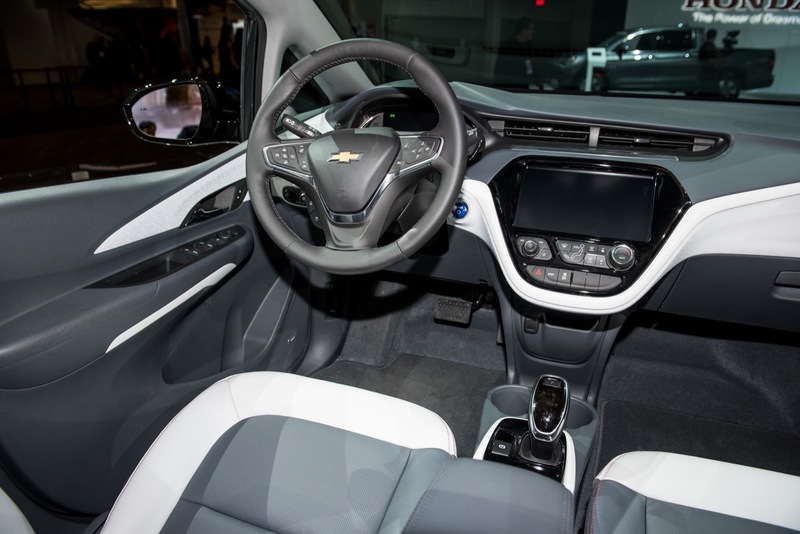 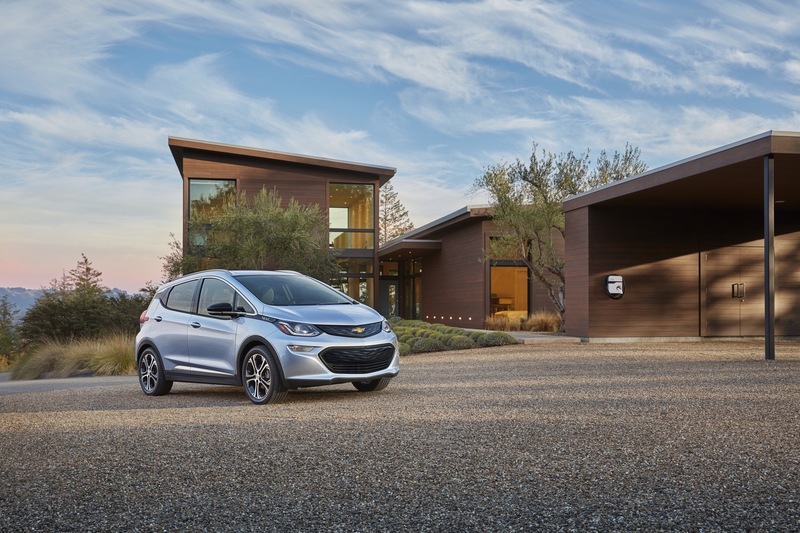 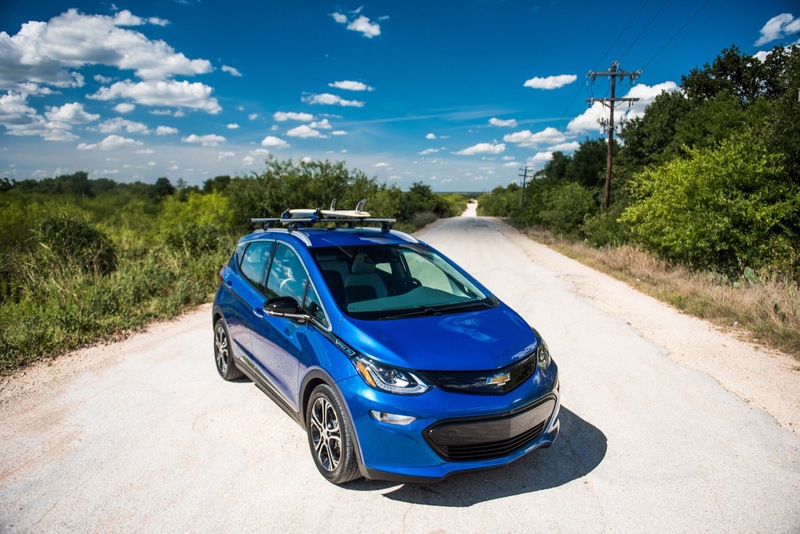 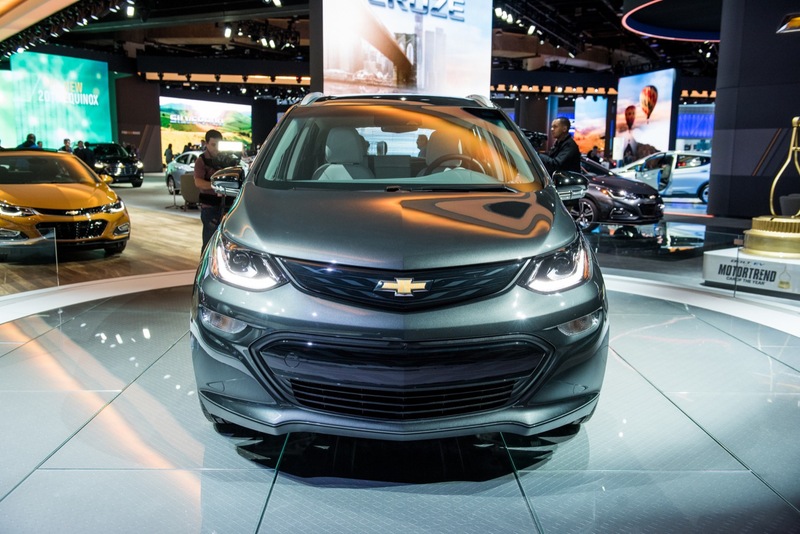 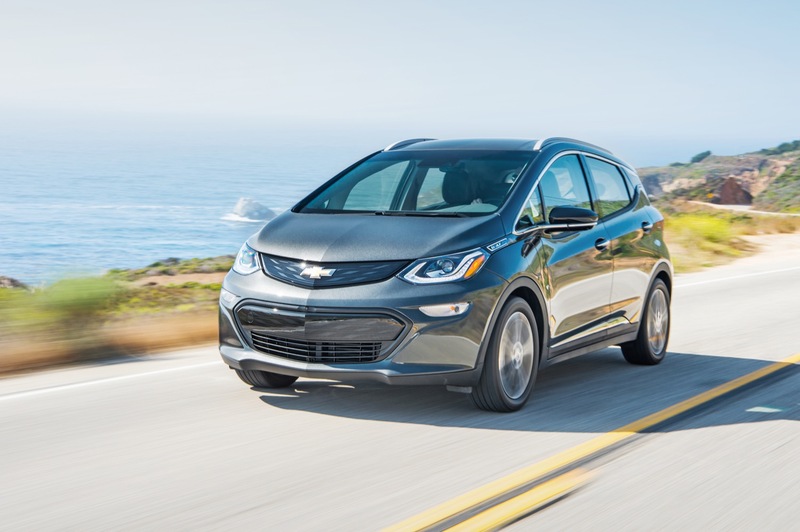 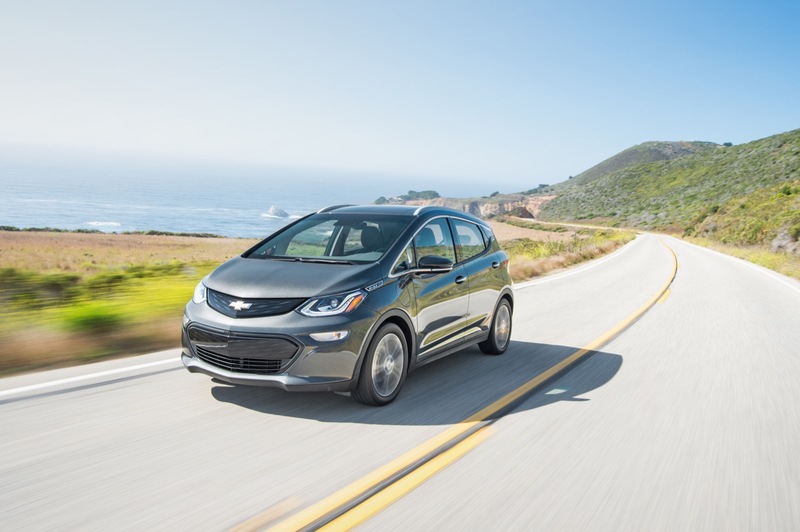 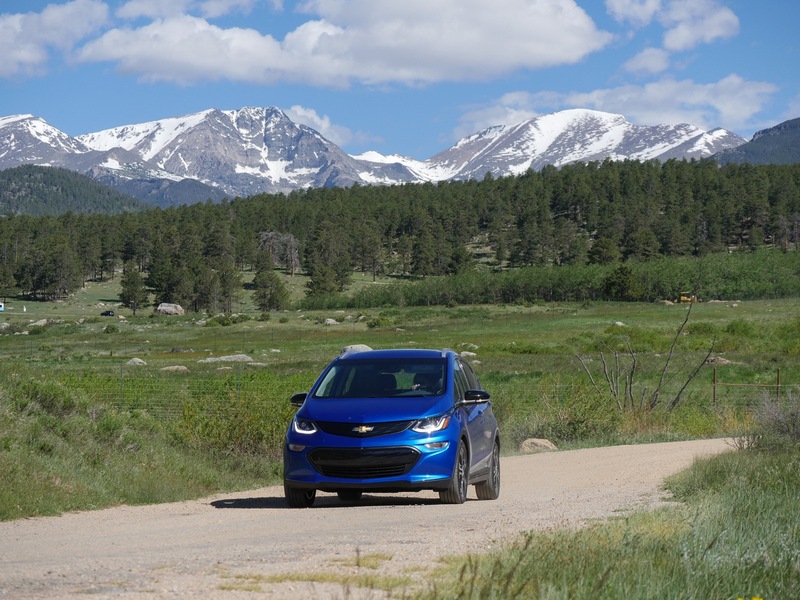 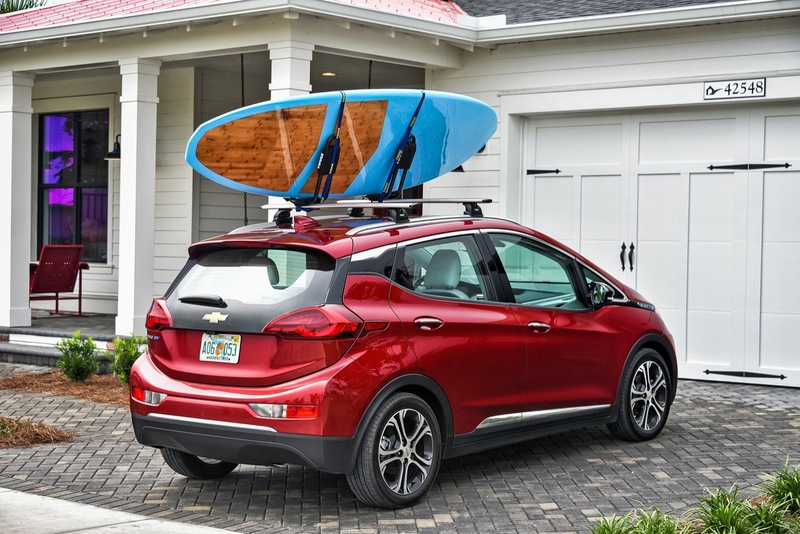 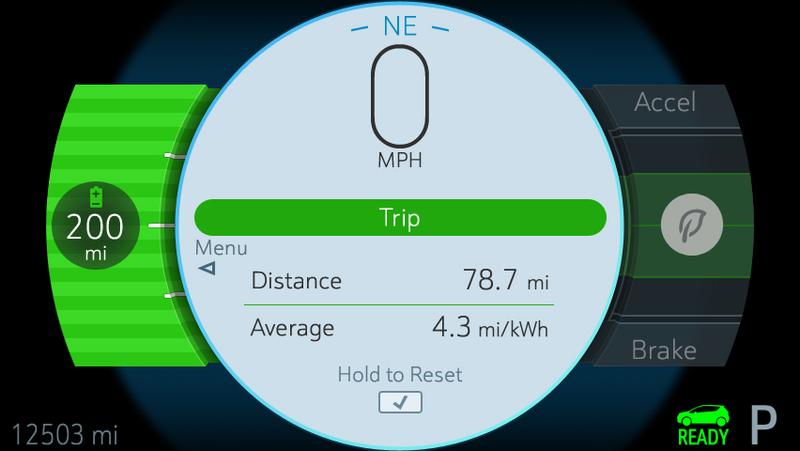 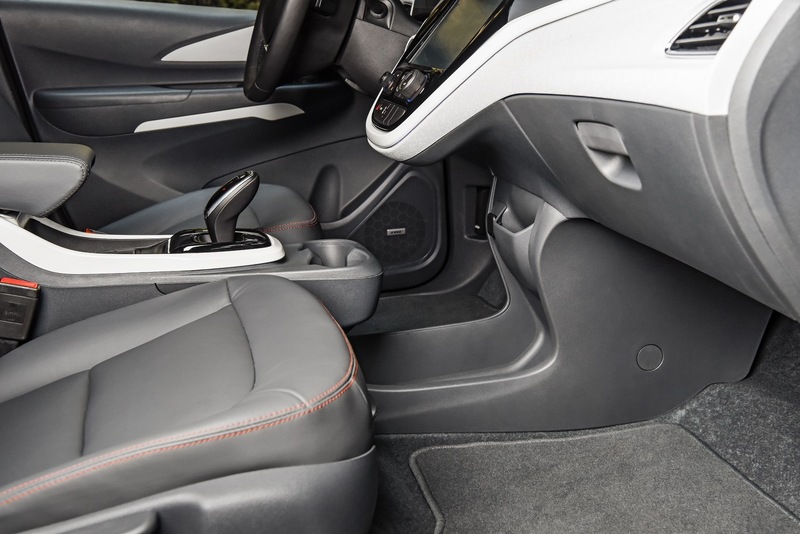 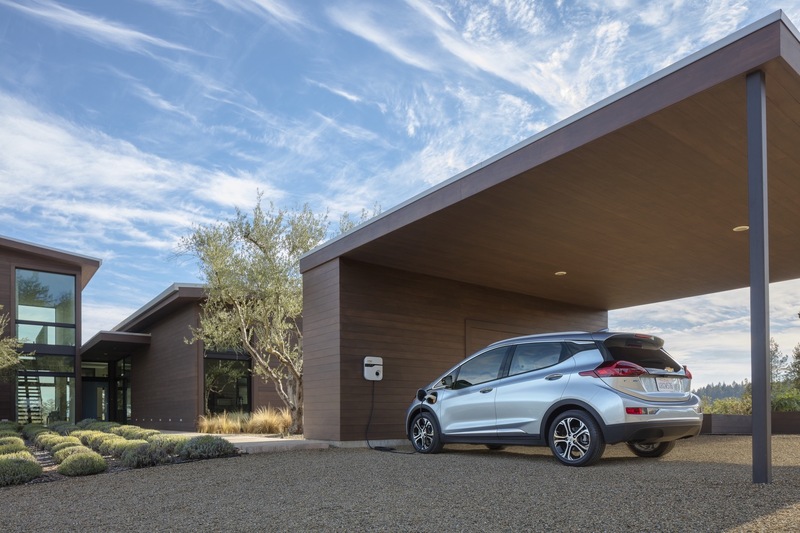 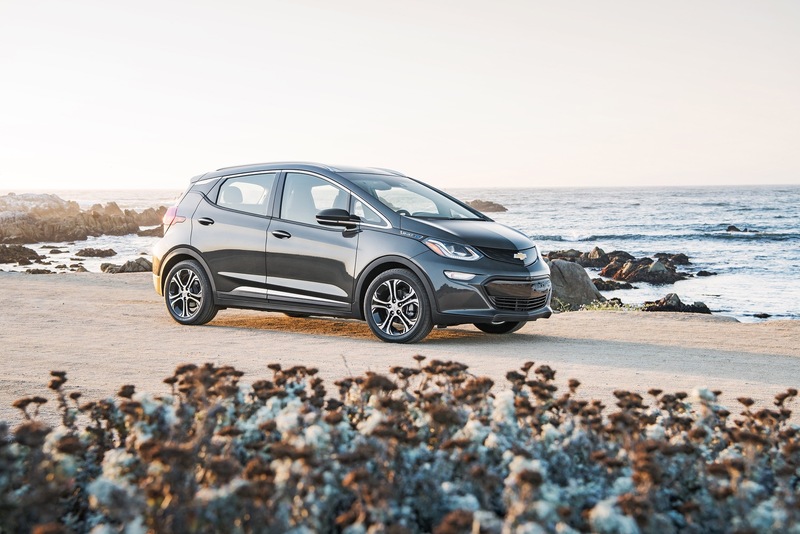 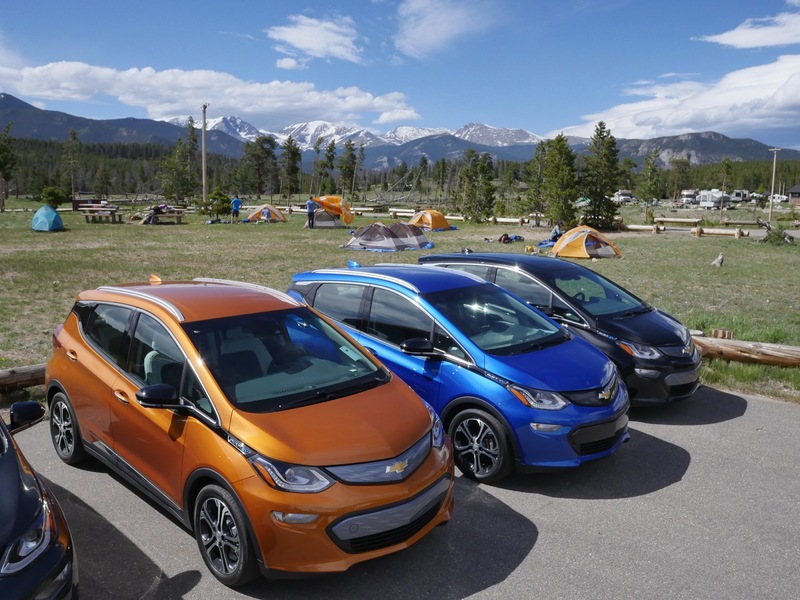 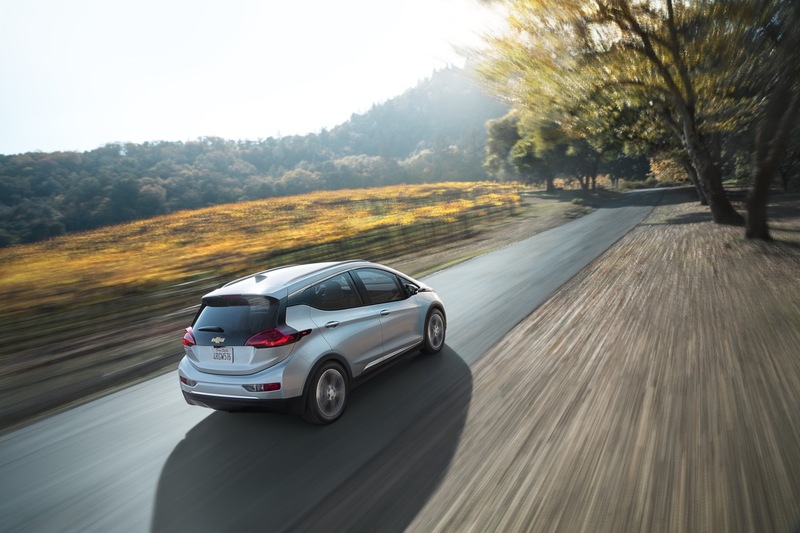 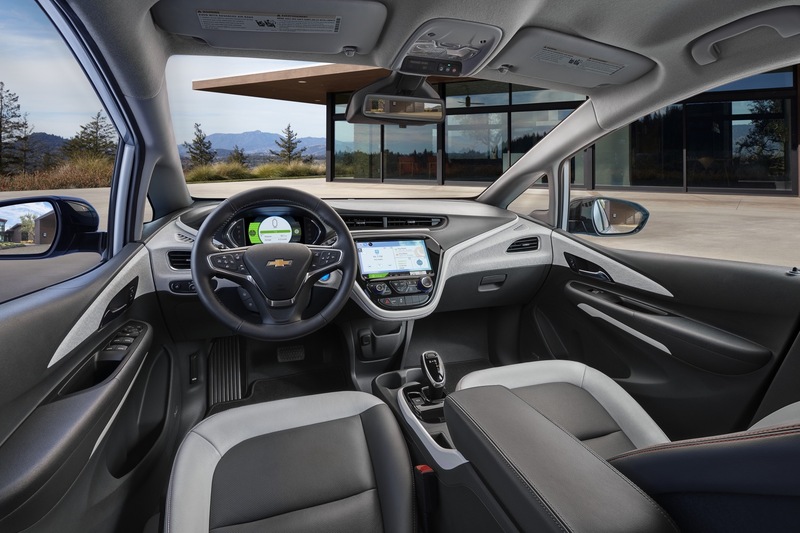 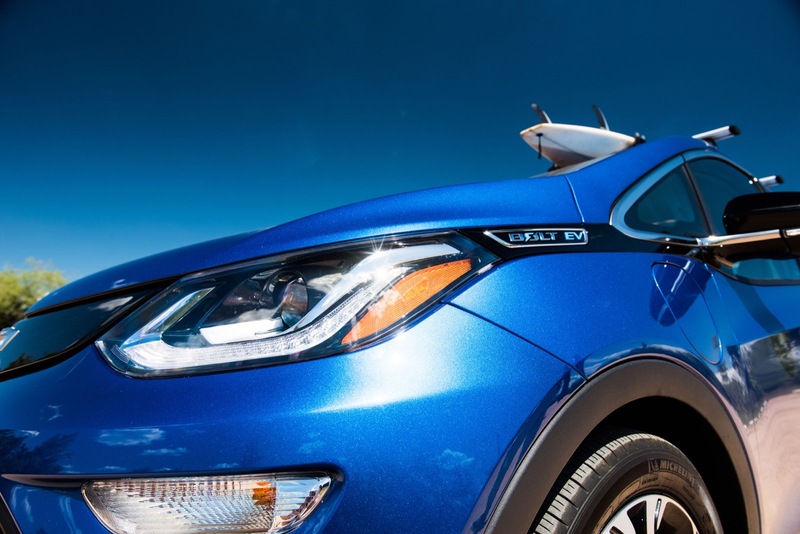 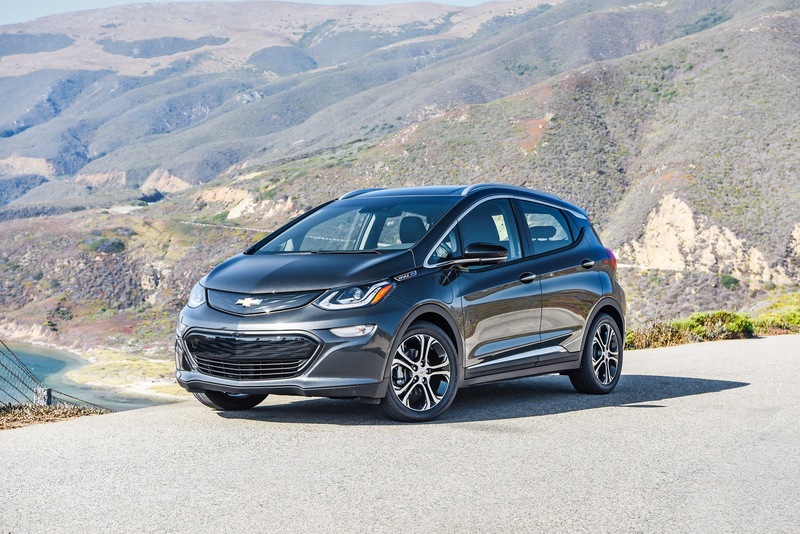 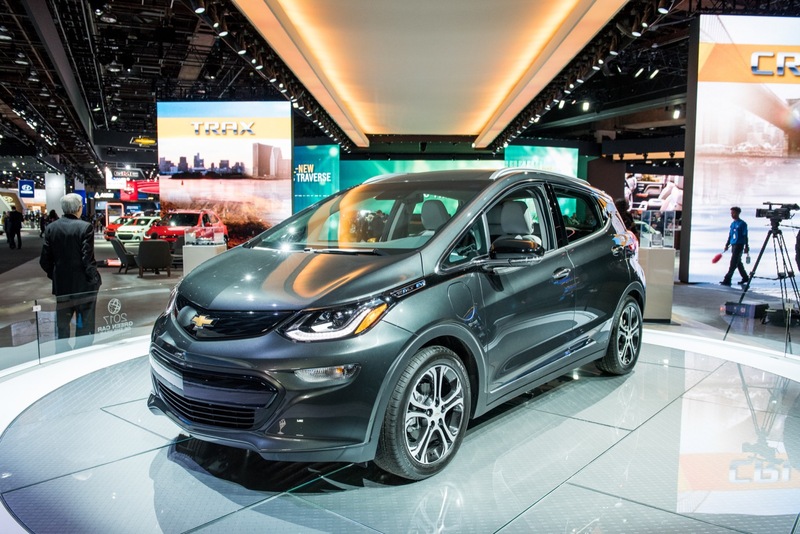 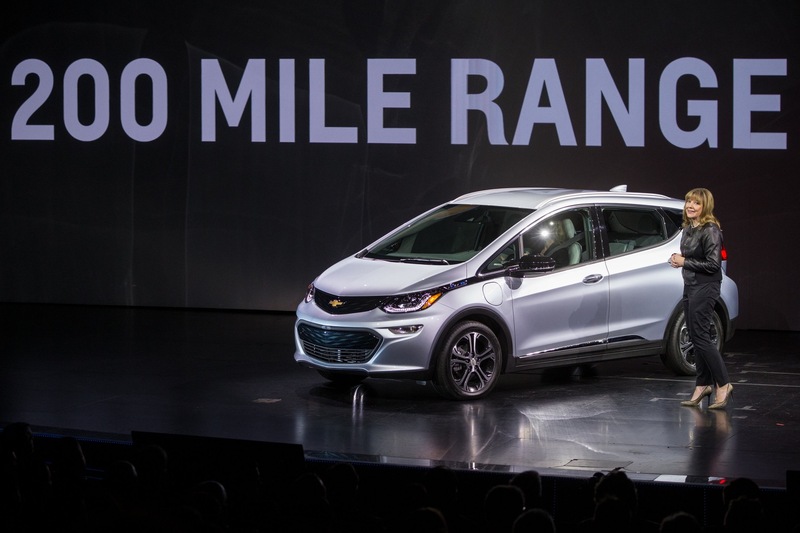 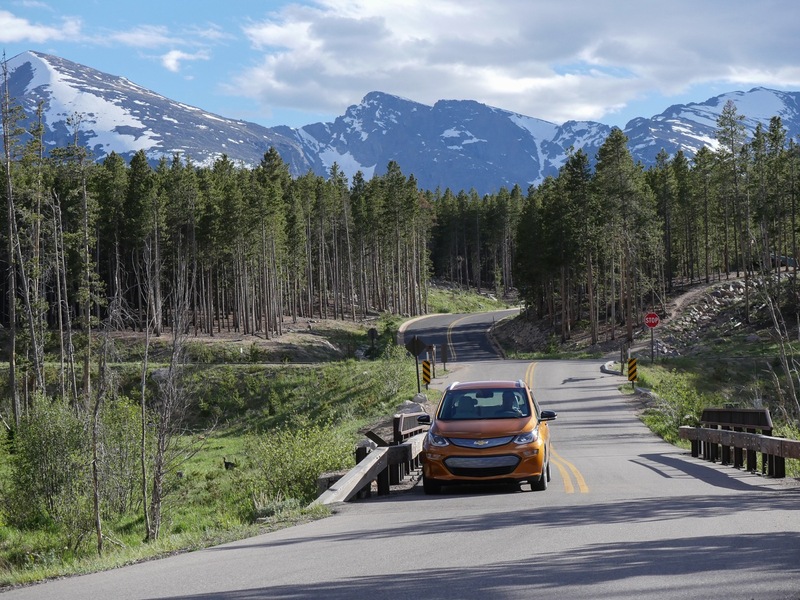 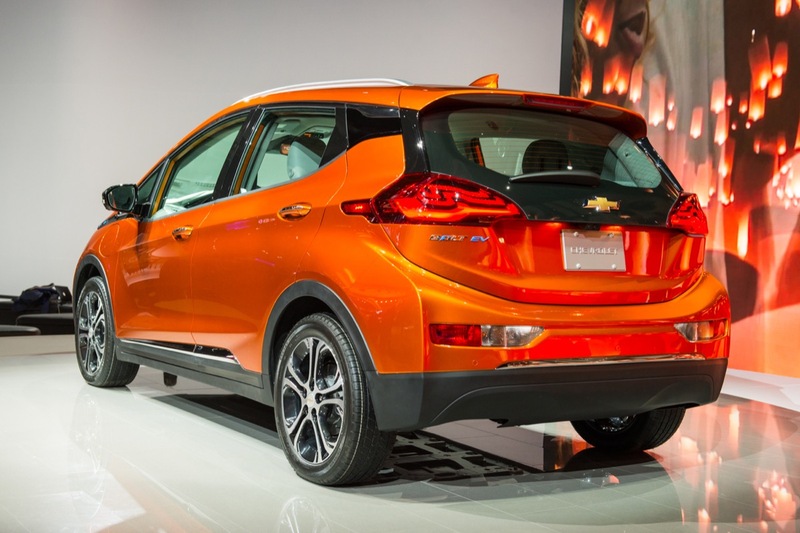 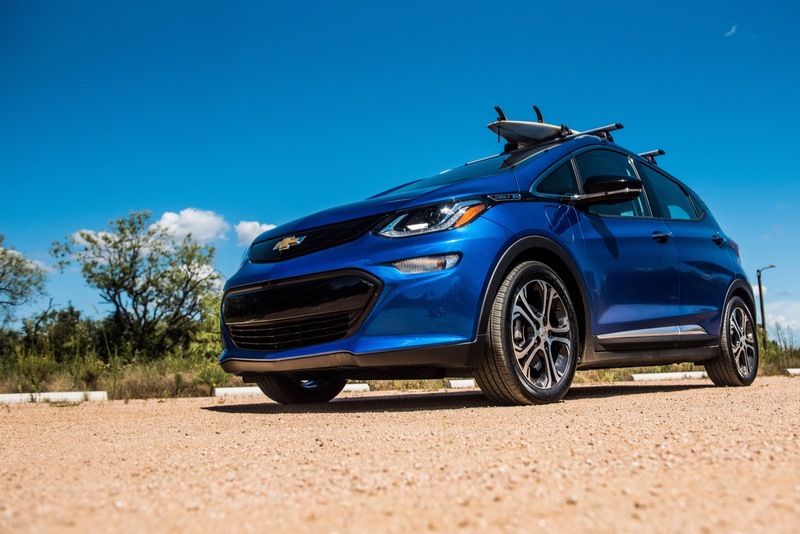 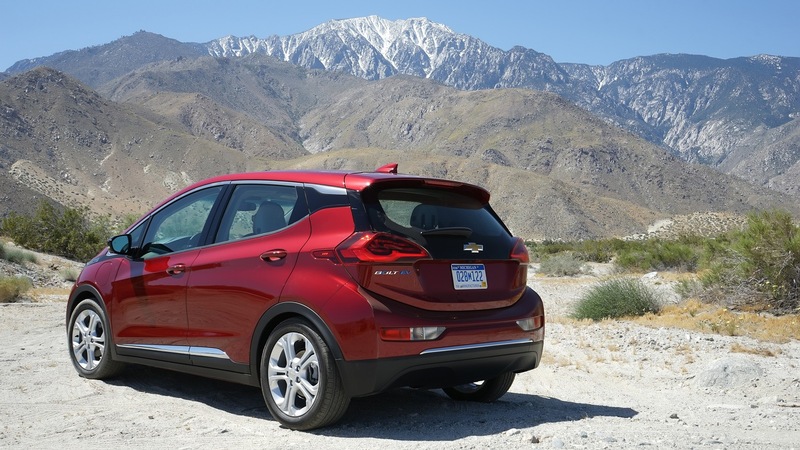 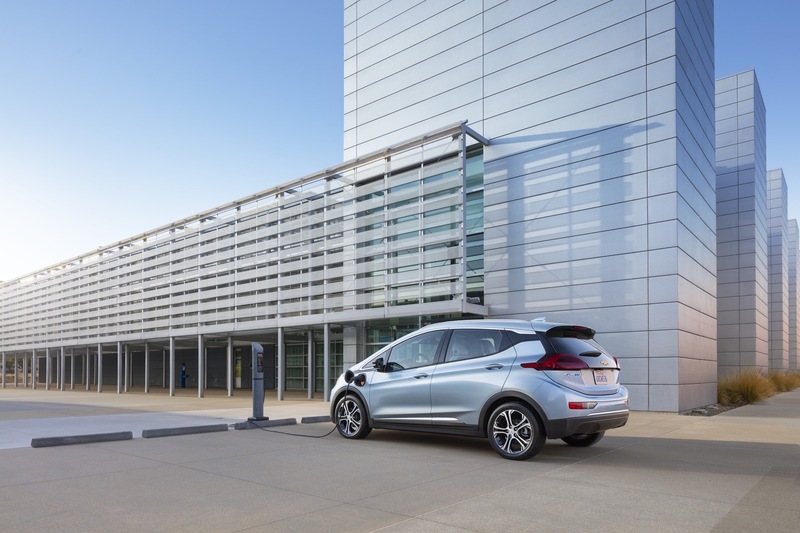 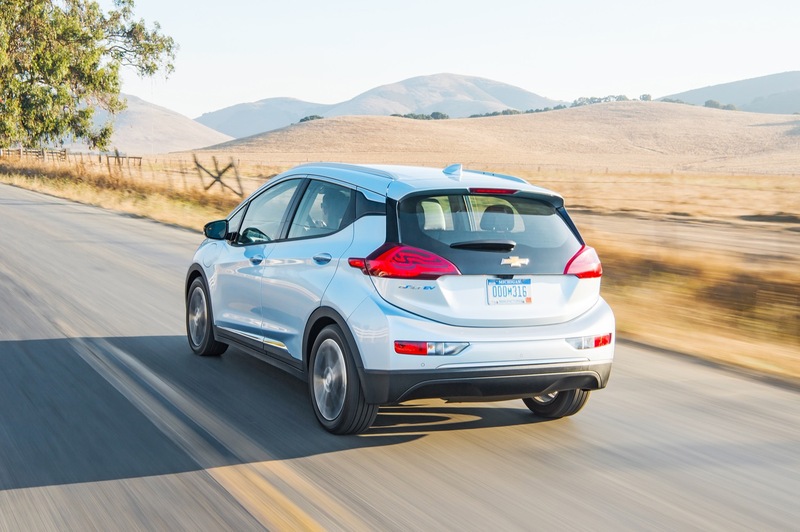 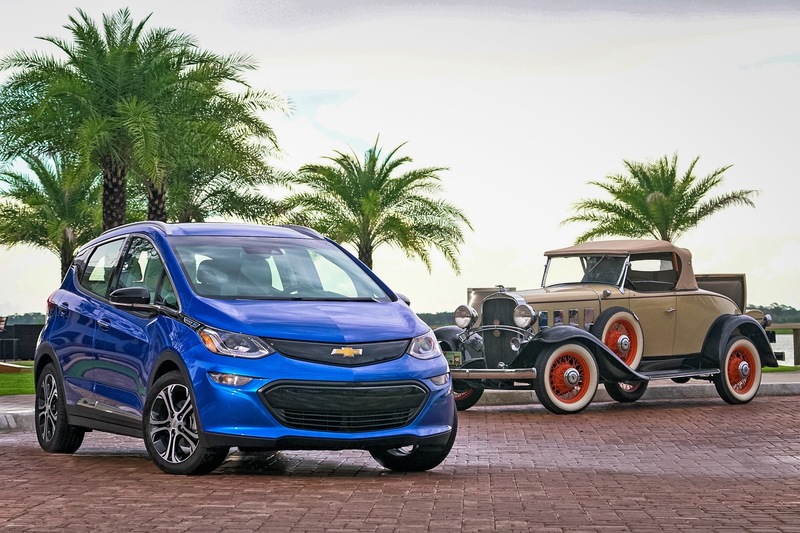 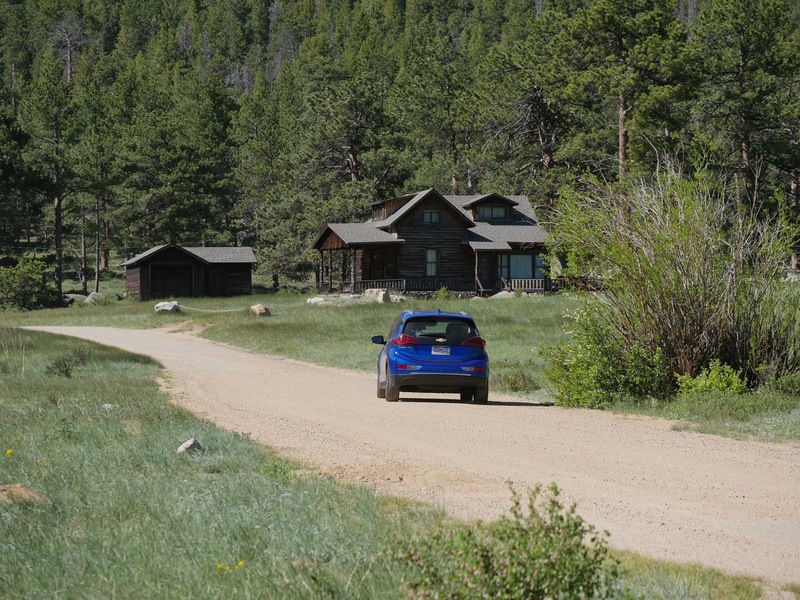 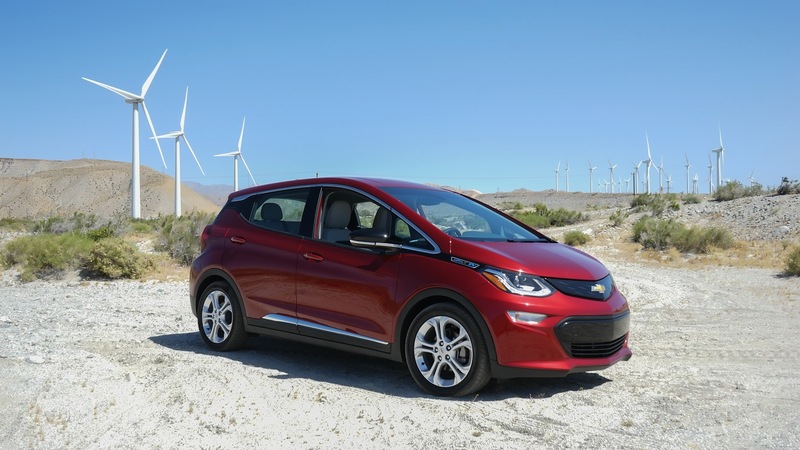 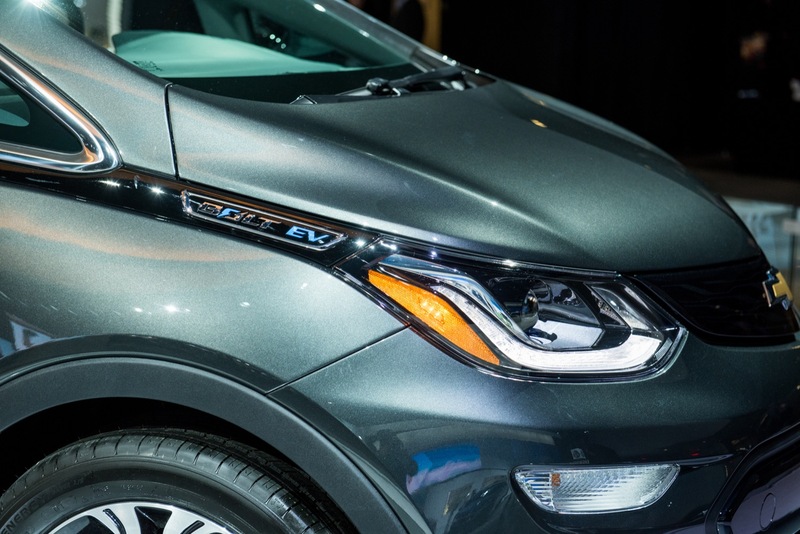 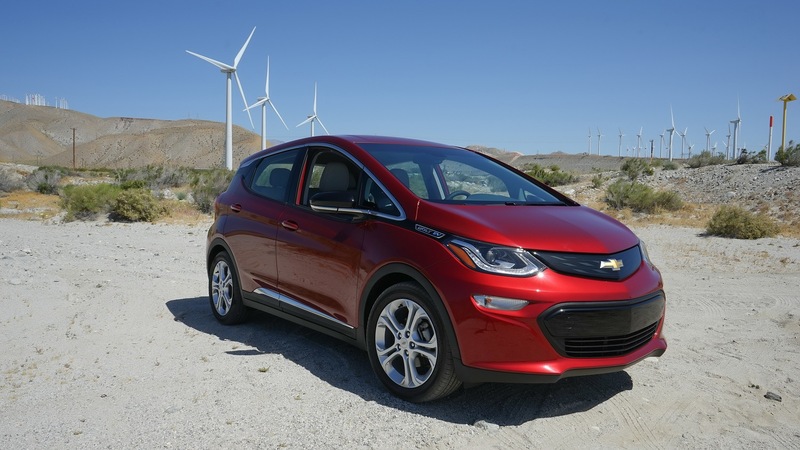 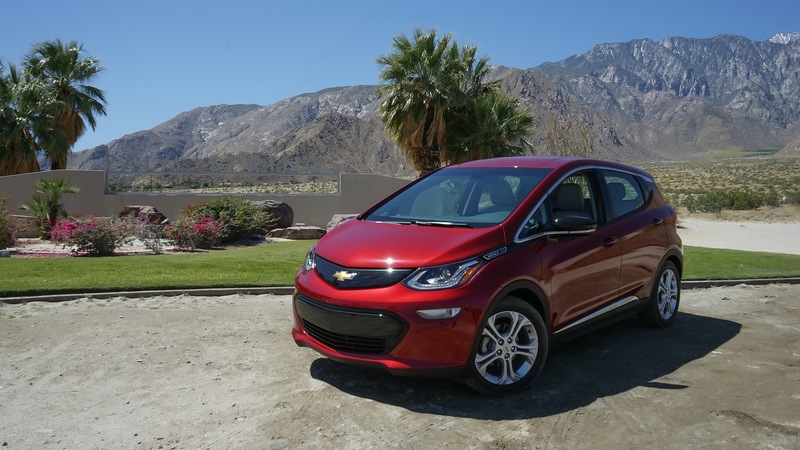 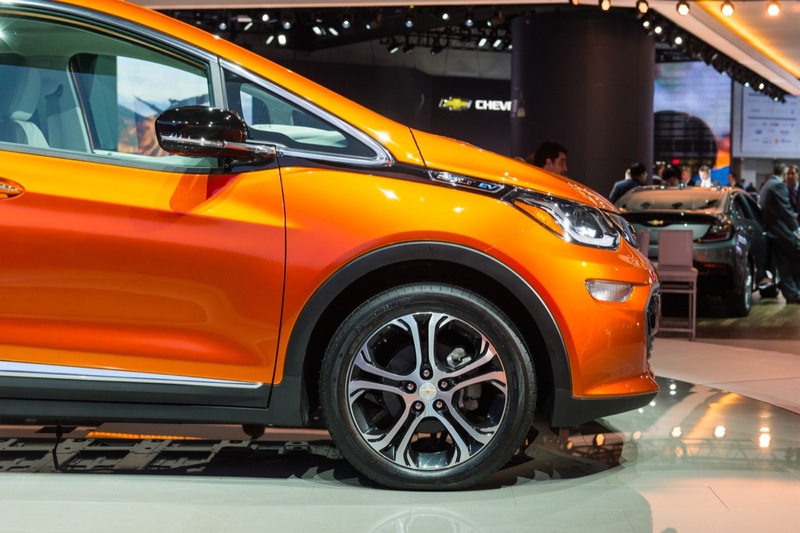 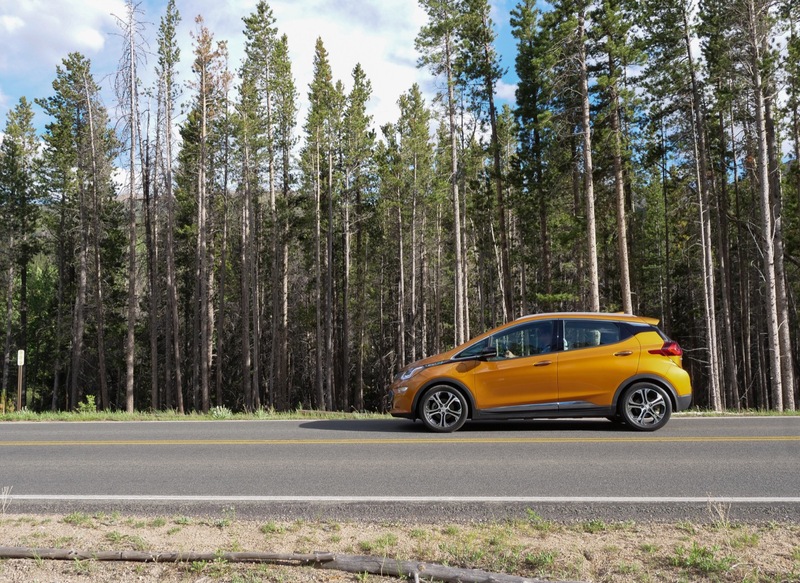 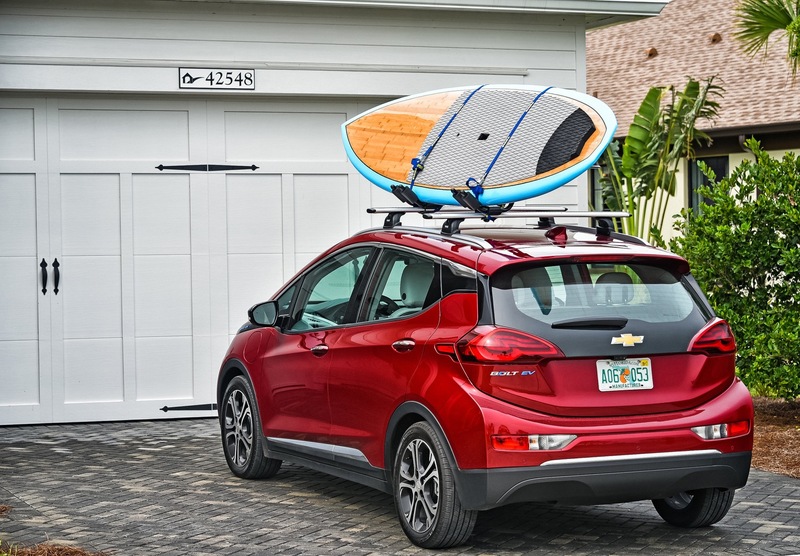 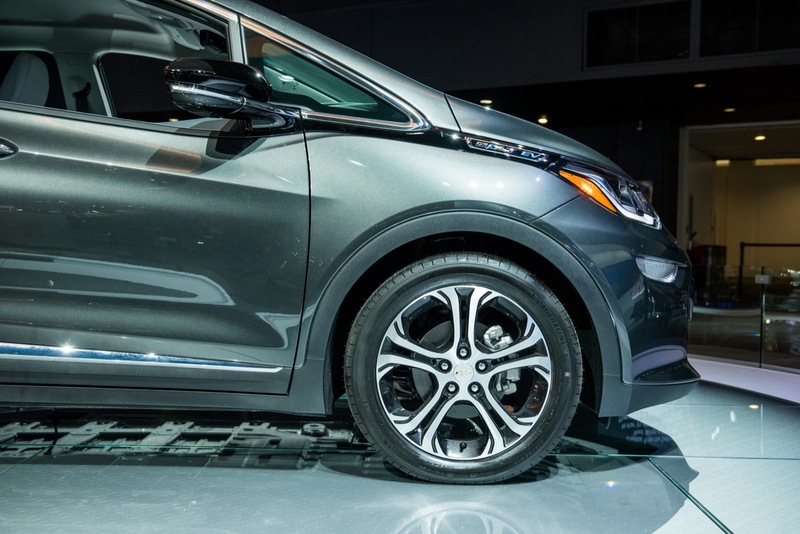 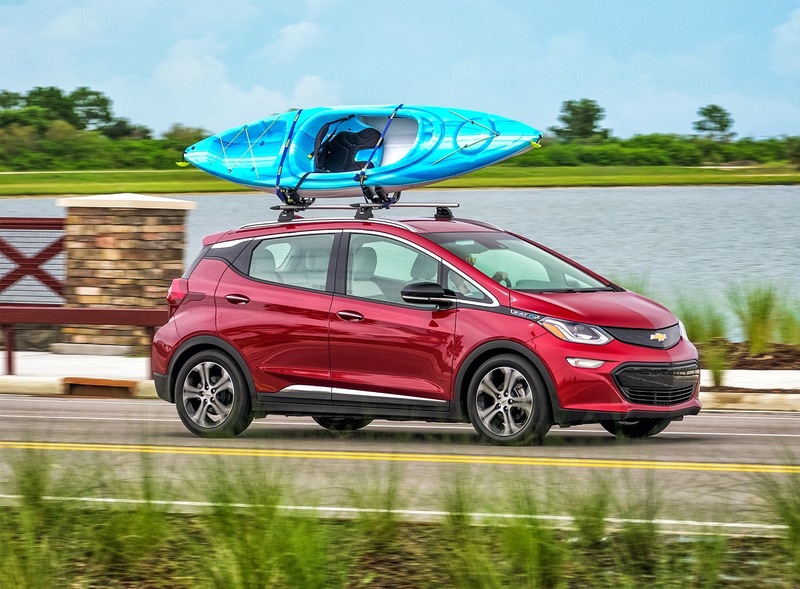 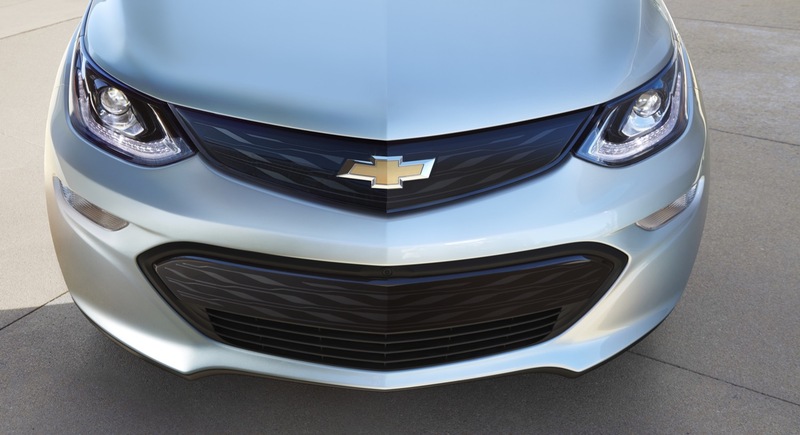 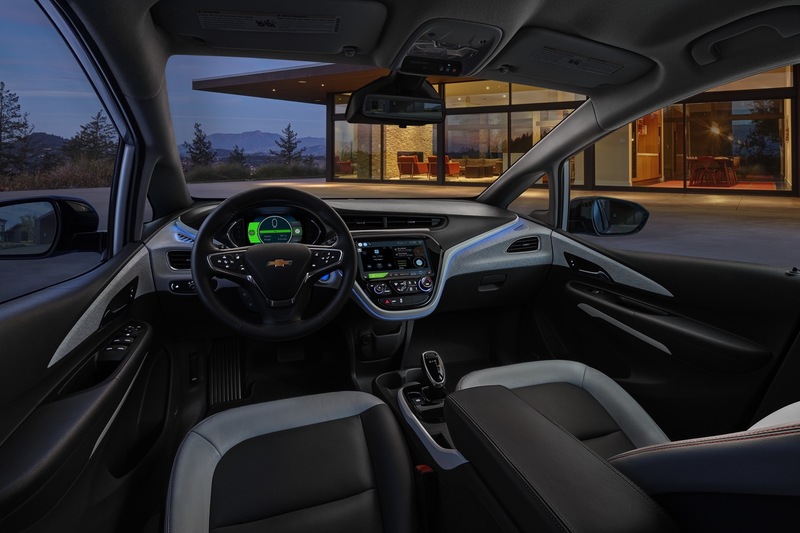 As of May 2019, the Chevrolet Bolt EV is the only vehicle to utilize the BEV2 platform. 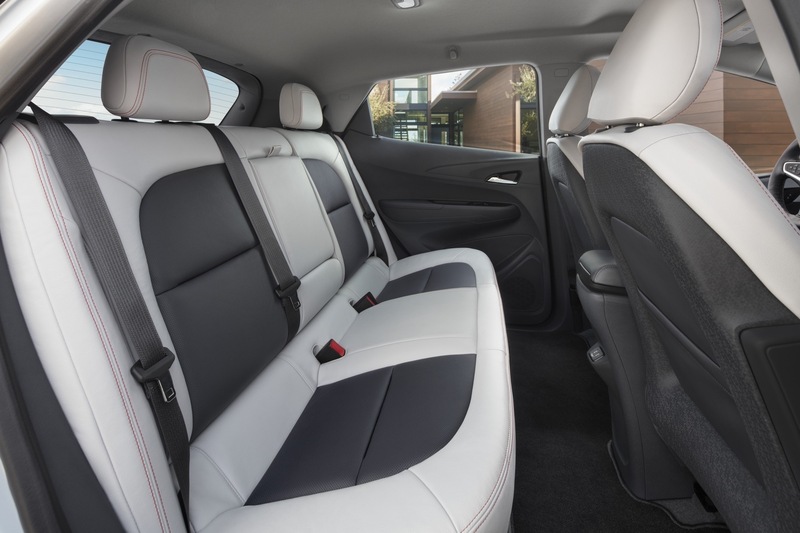 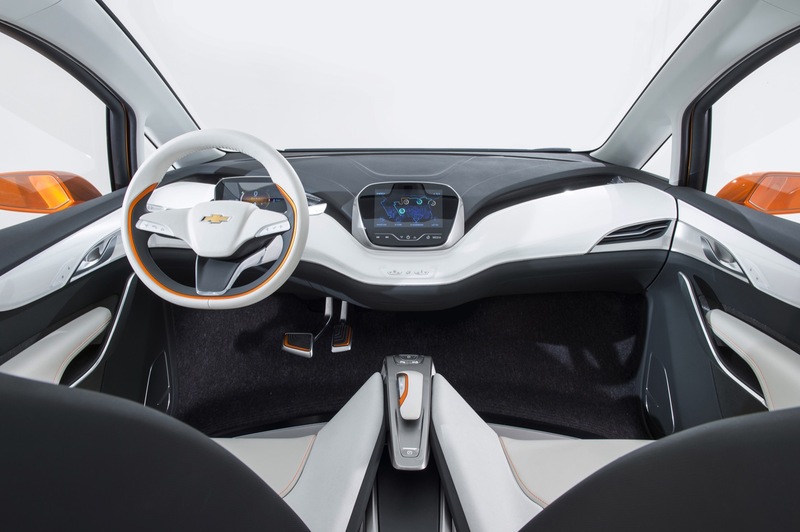 However, two other future GM electric cars are expected to use the architecture by 2020. 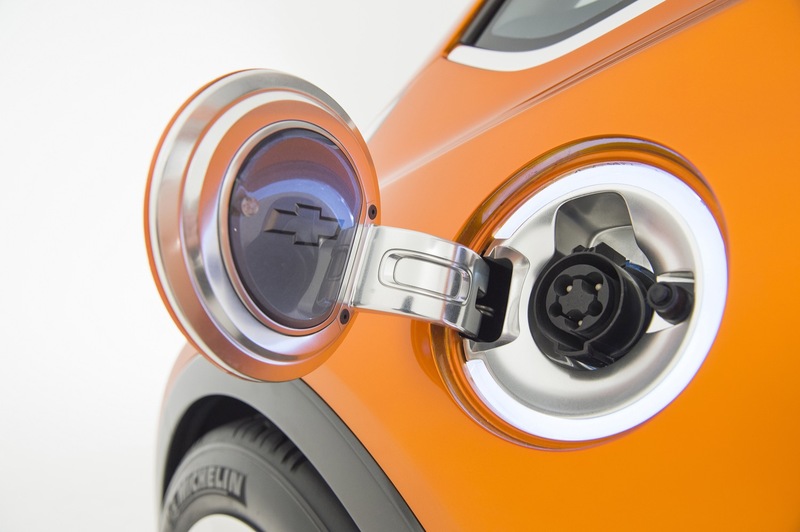 See more detailed information on the GM BEV2 platform. 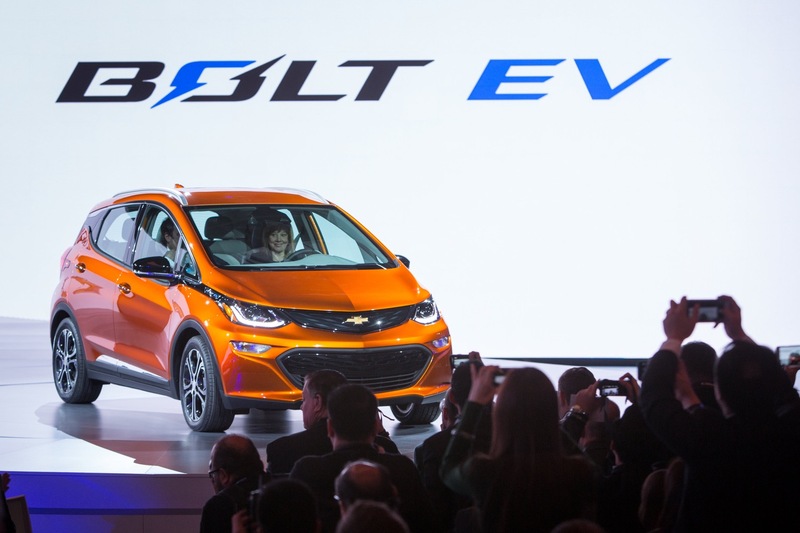 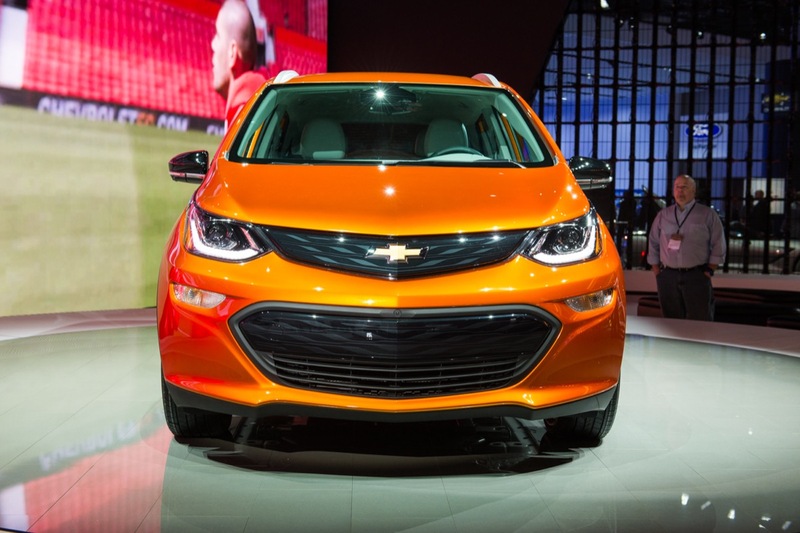 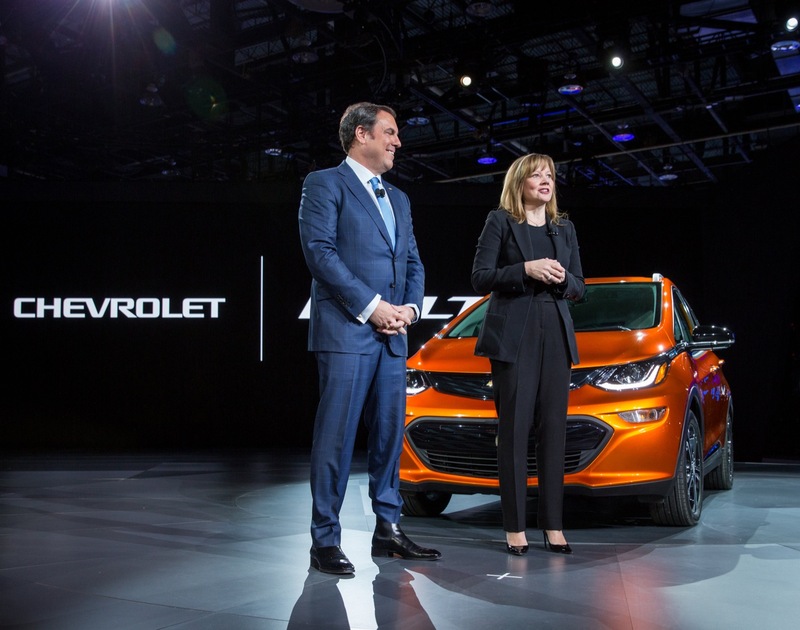 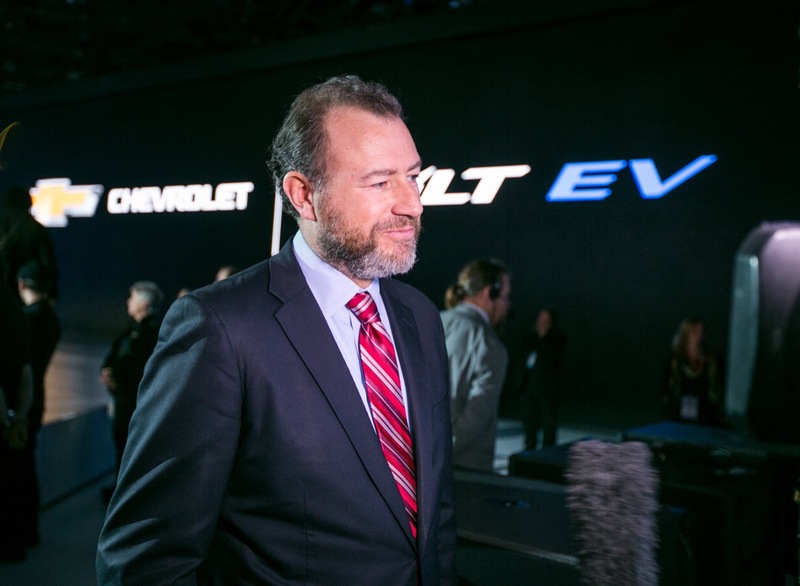 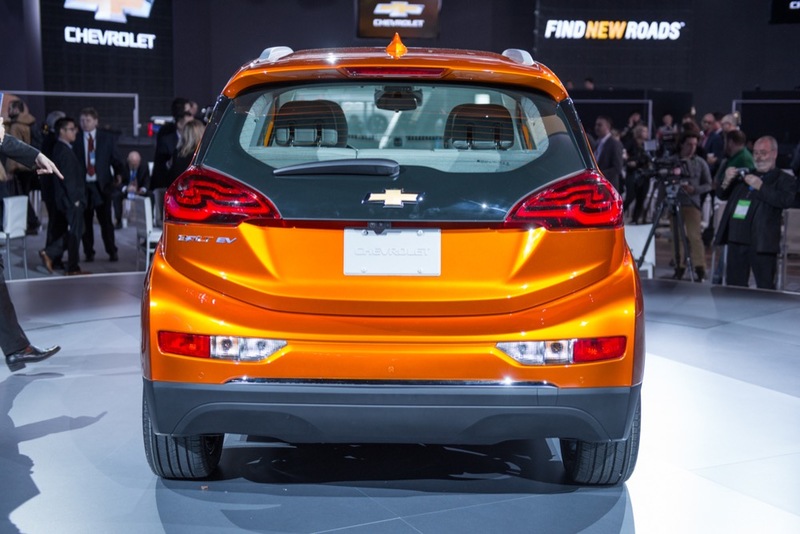 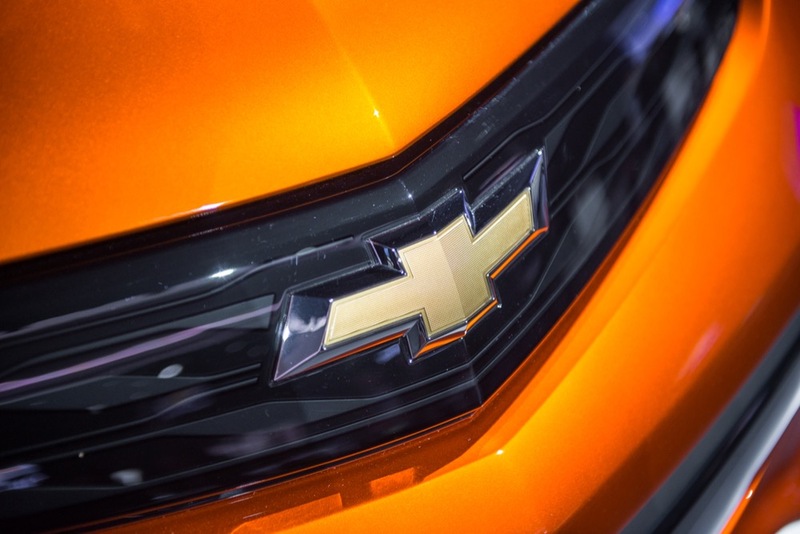 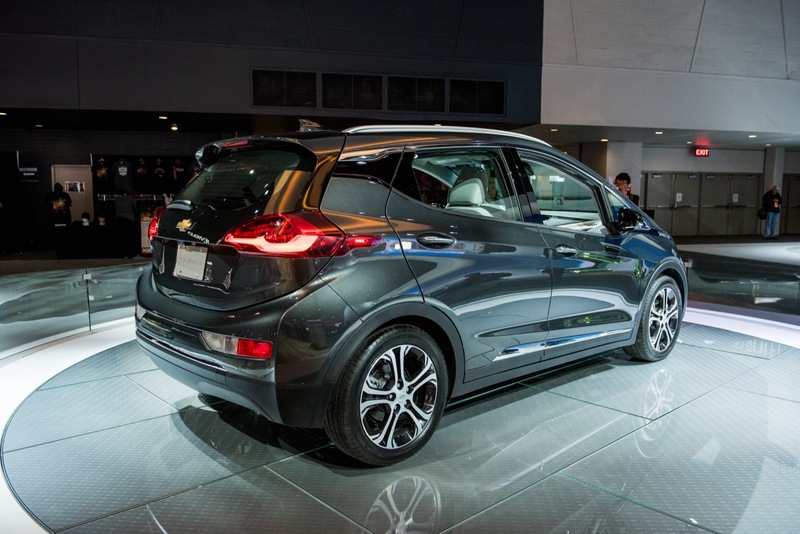 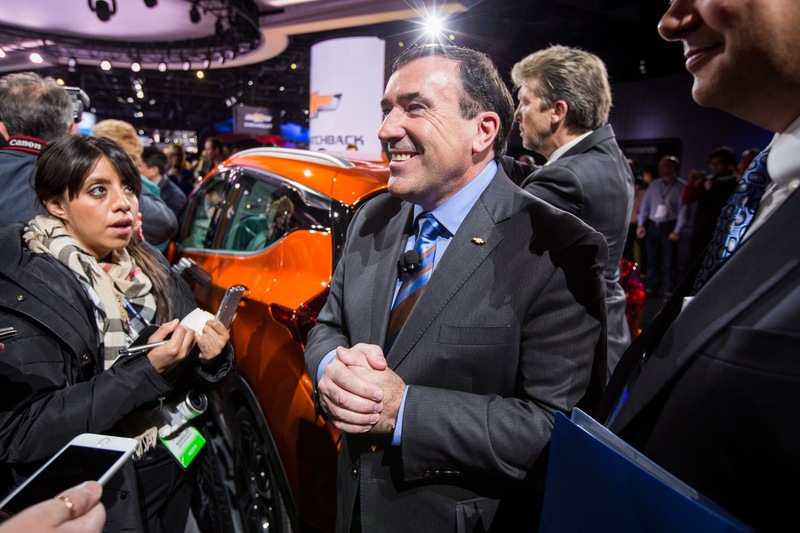 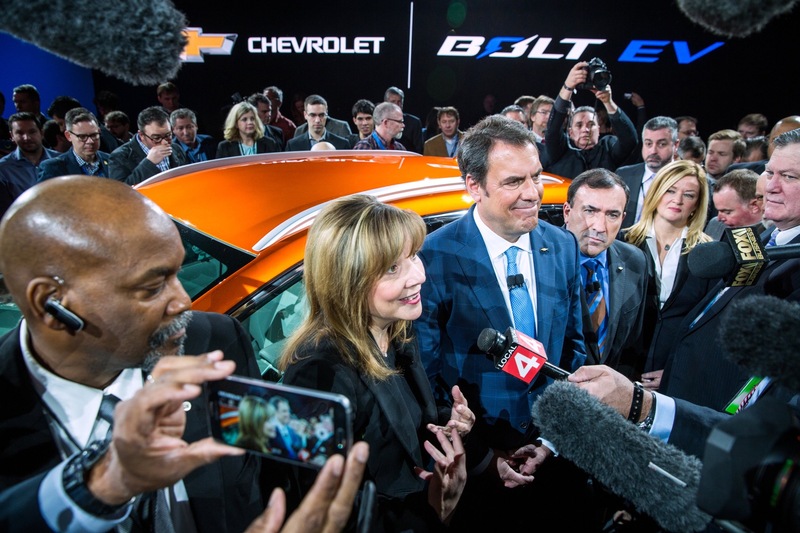 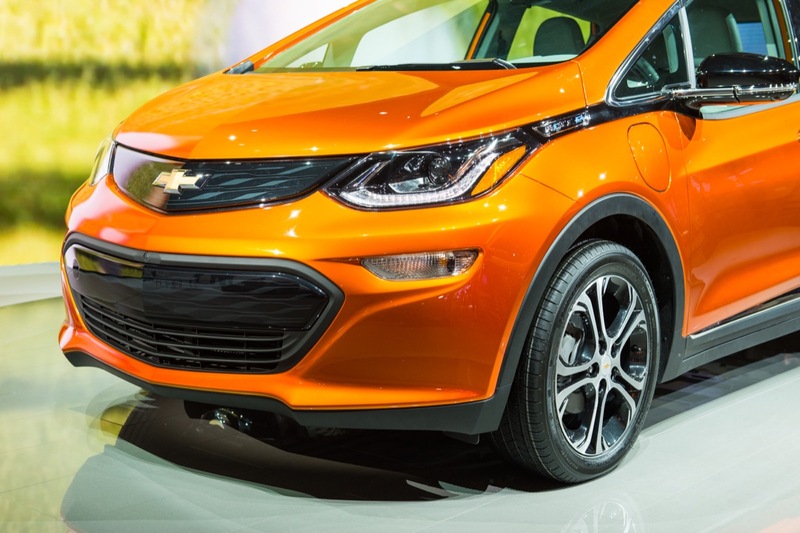 Follow our coverage of GM BEV2 platform news.